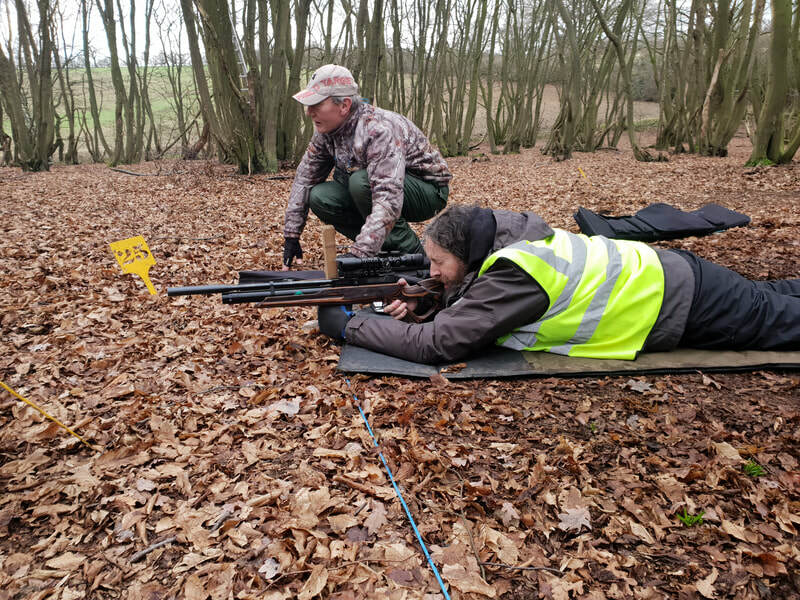 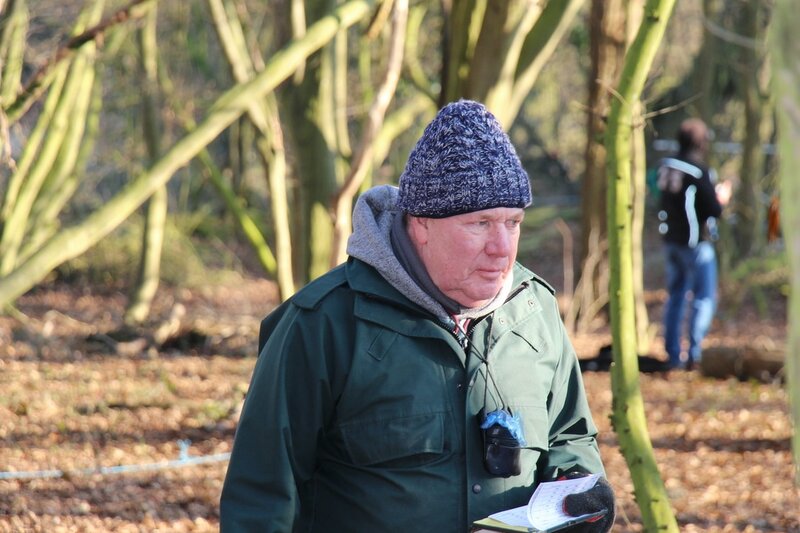 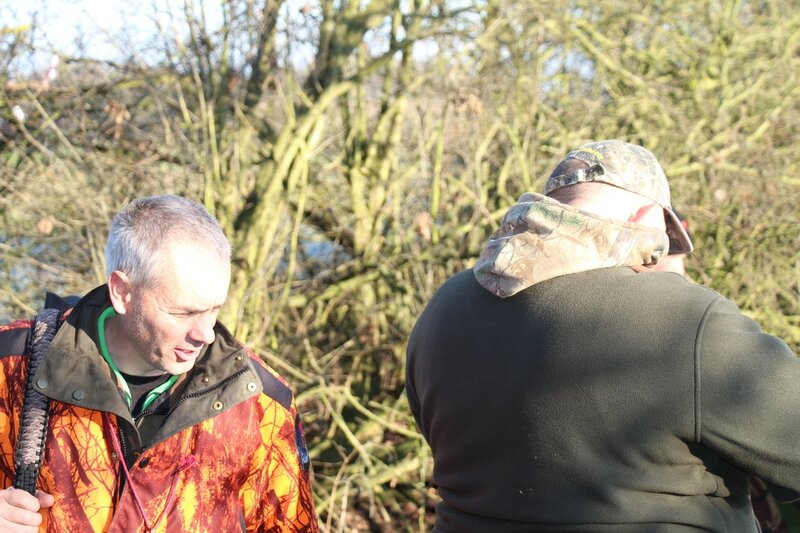 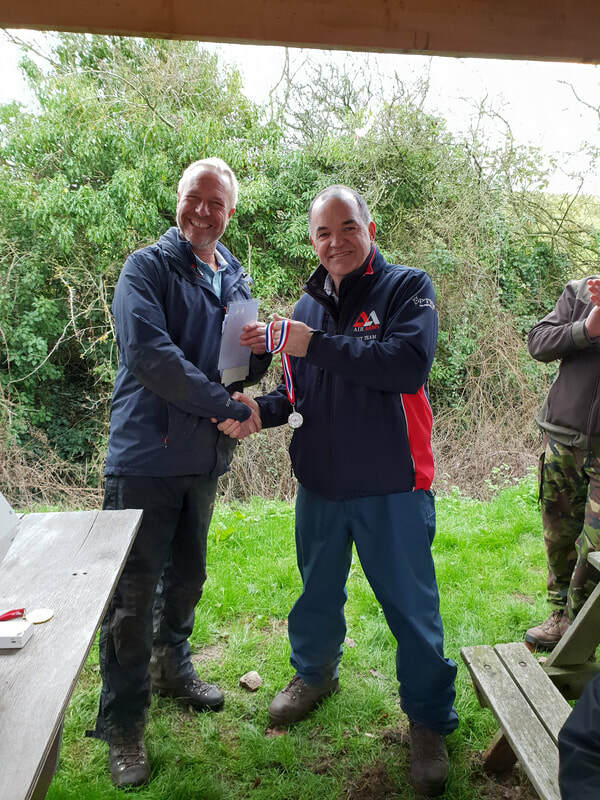 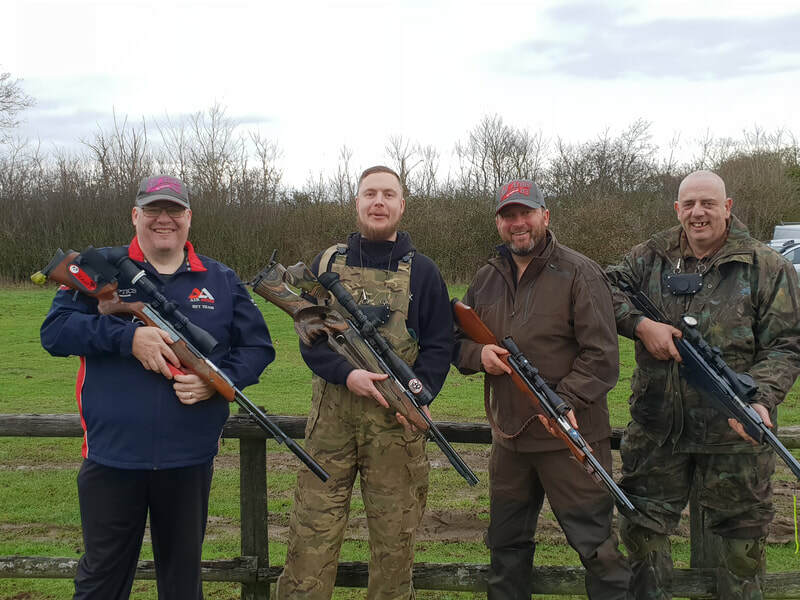 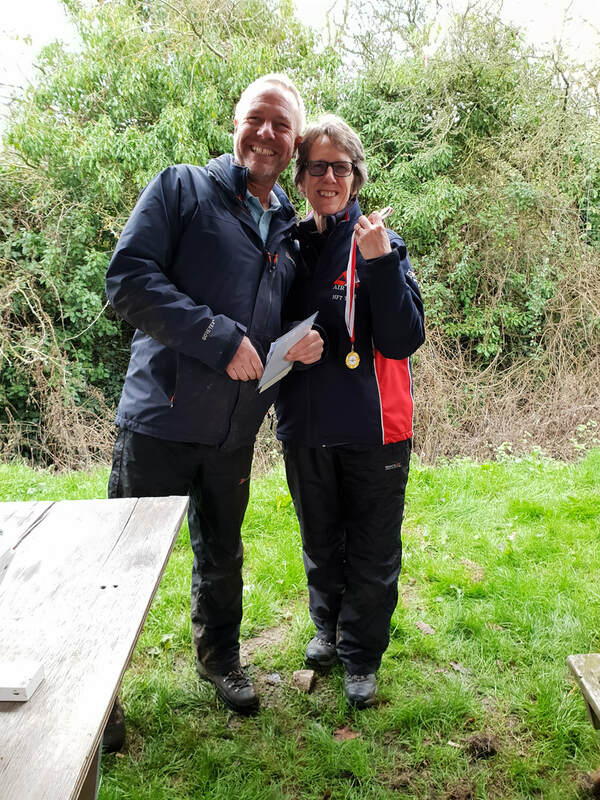 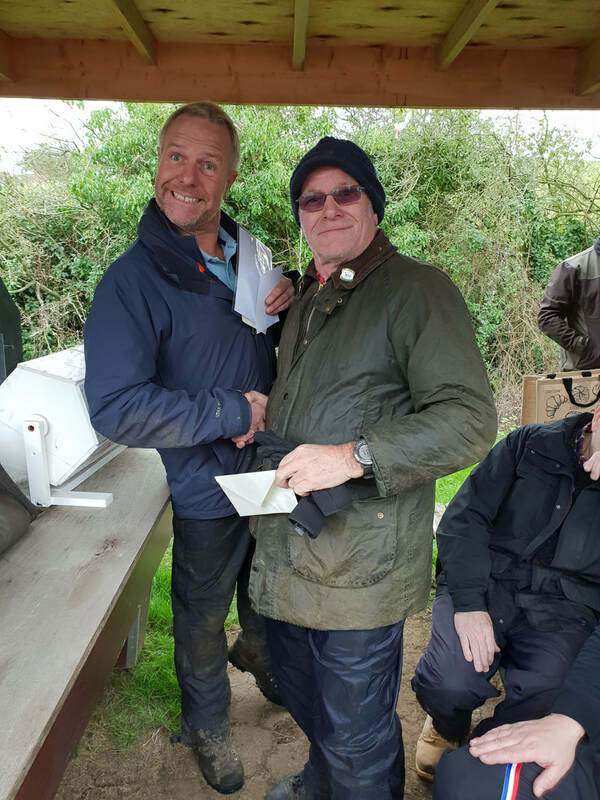 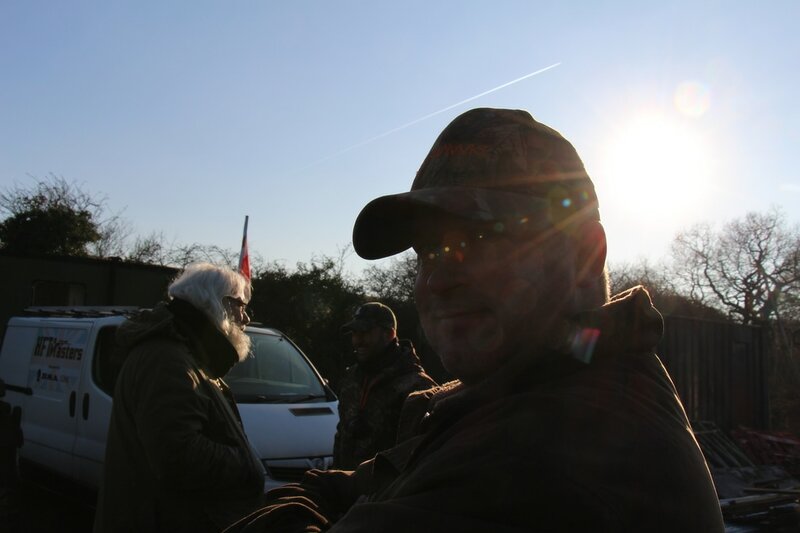 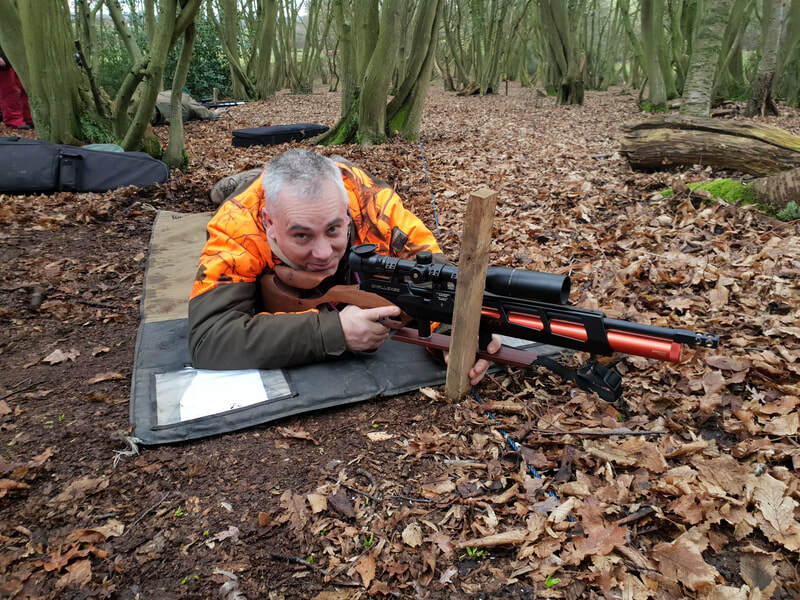 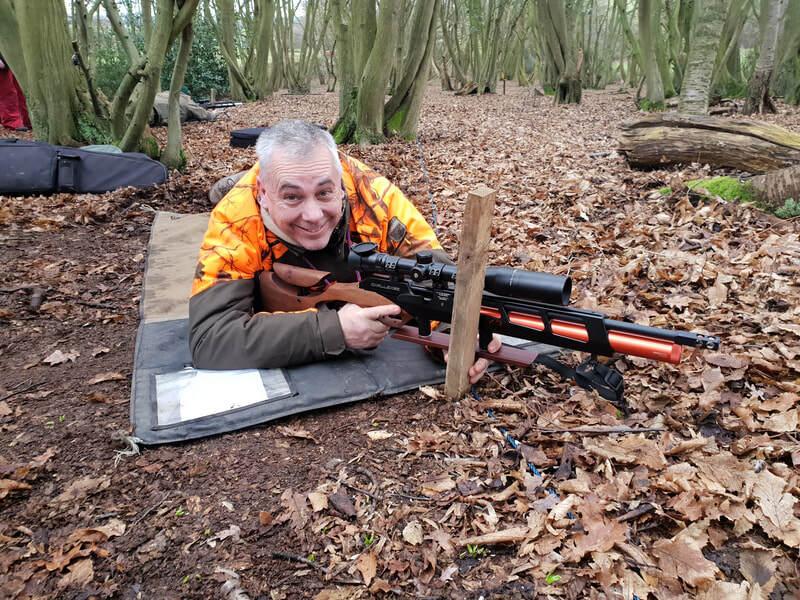 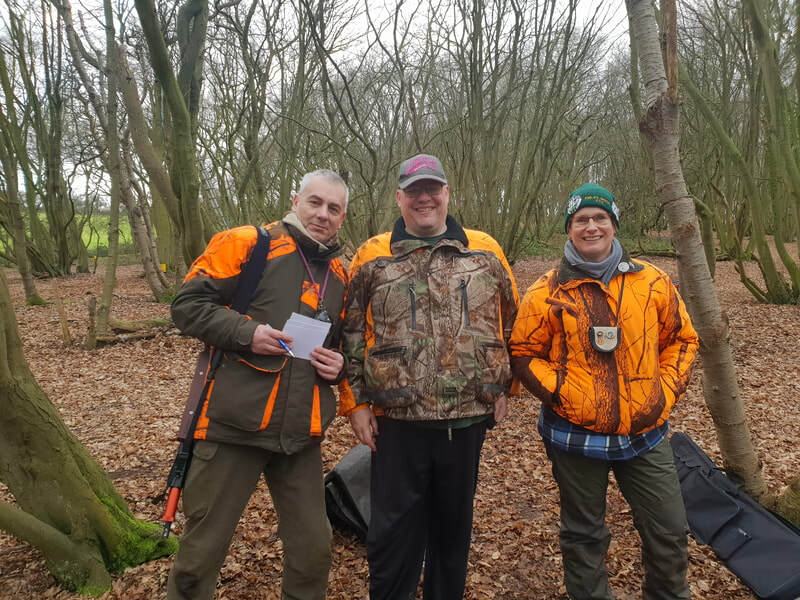 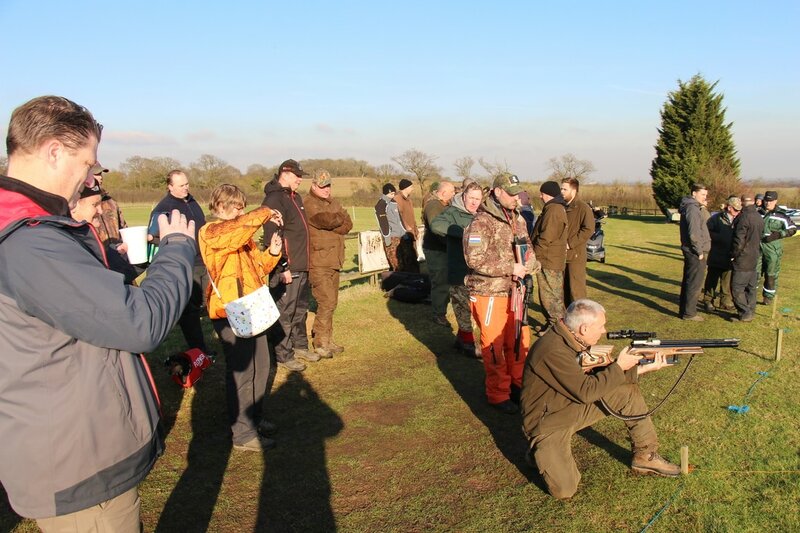 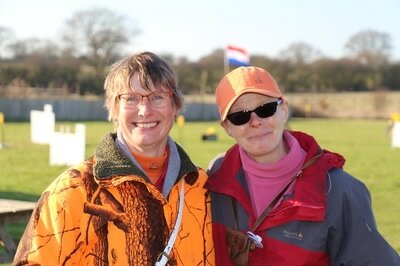 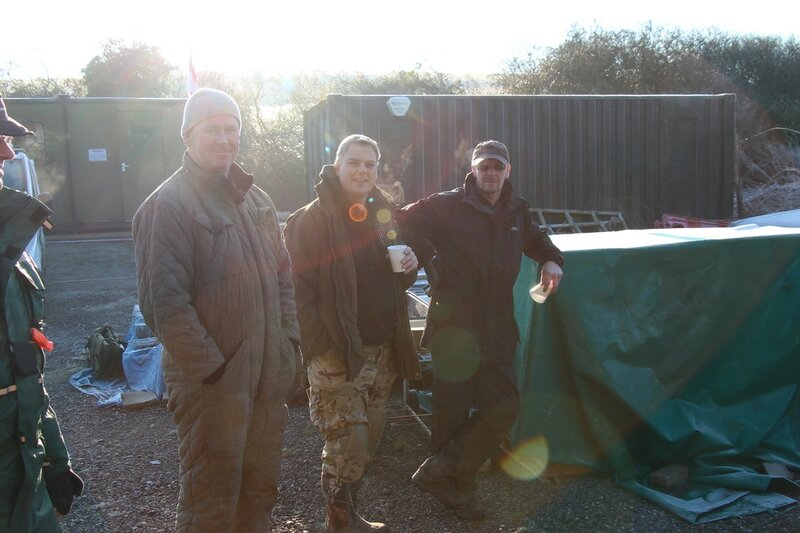 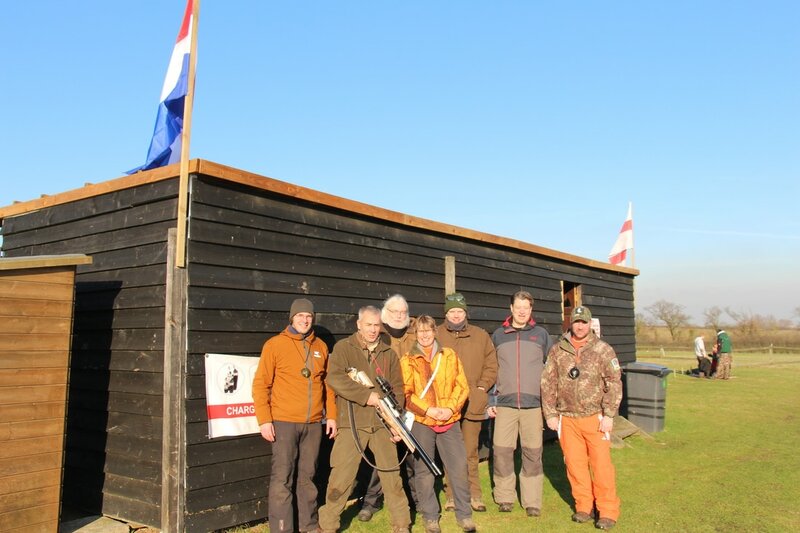 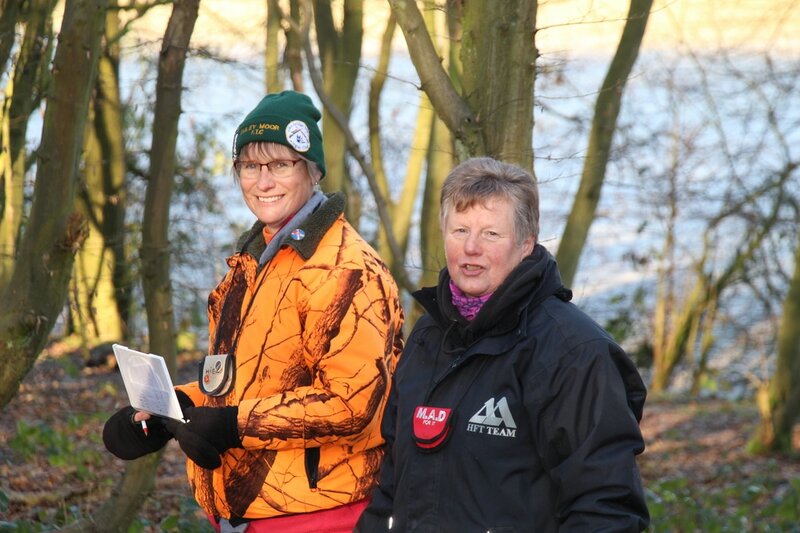 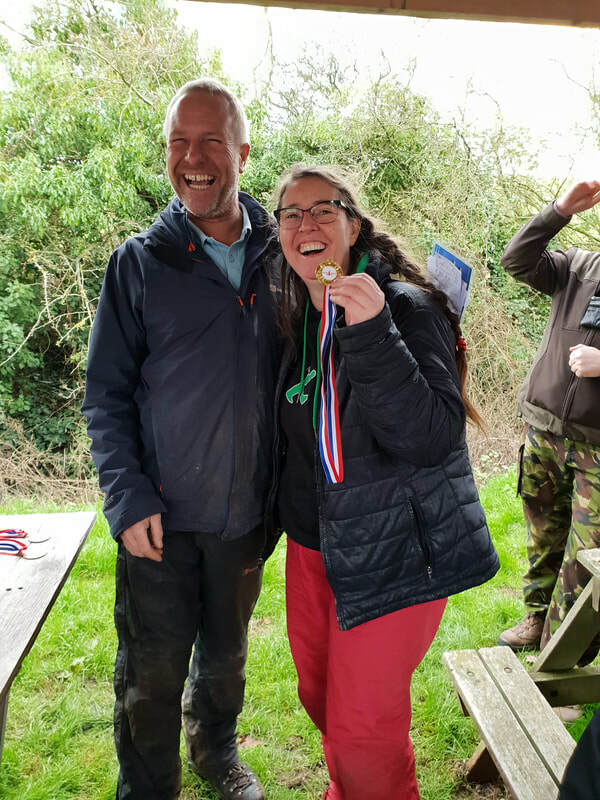 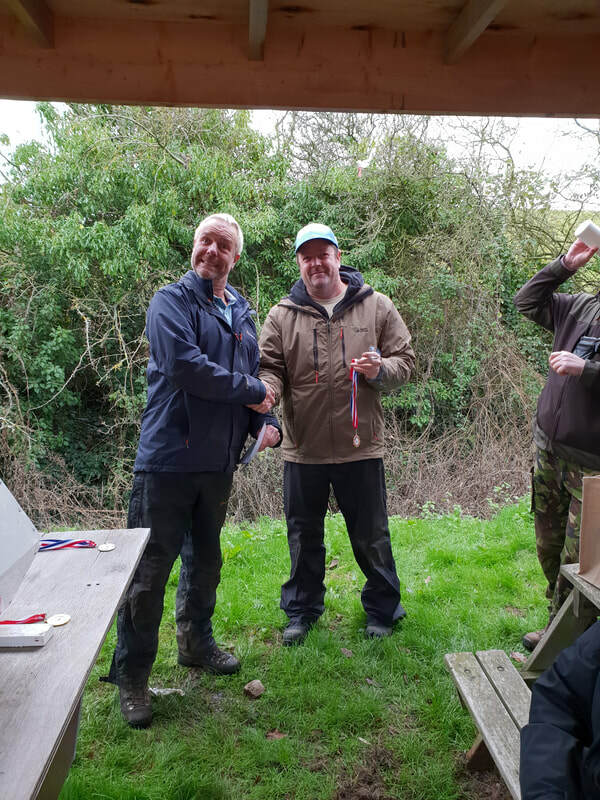 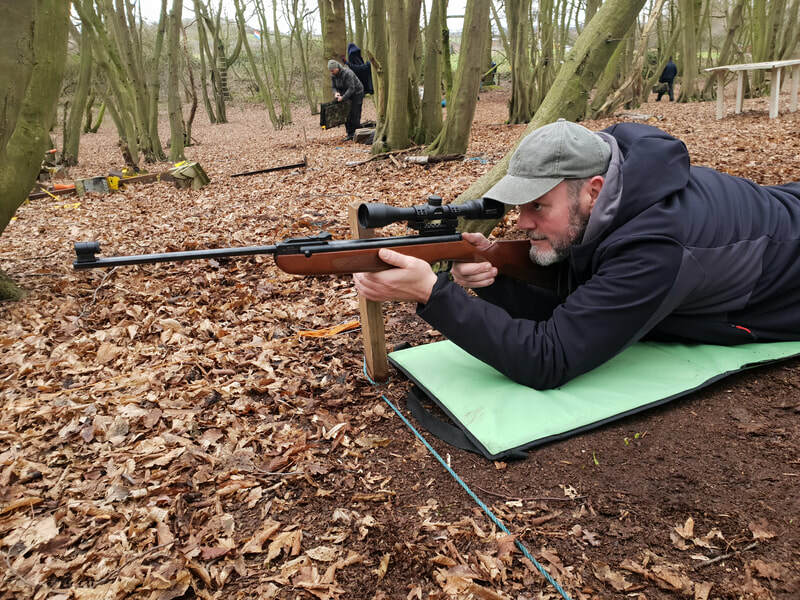 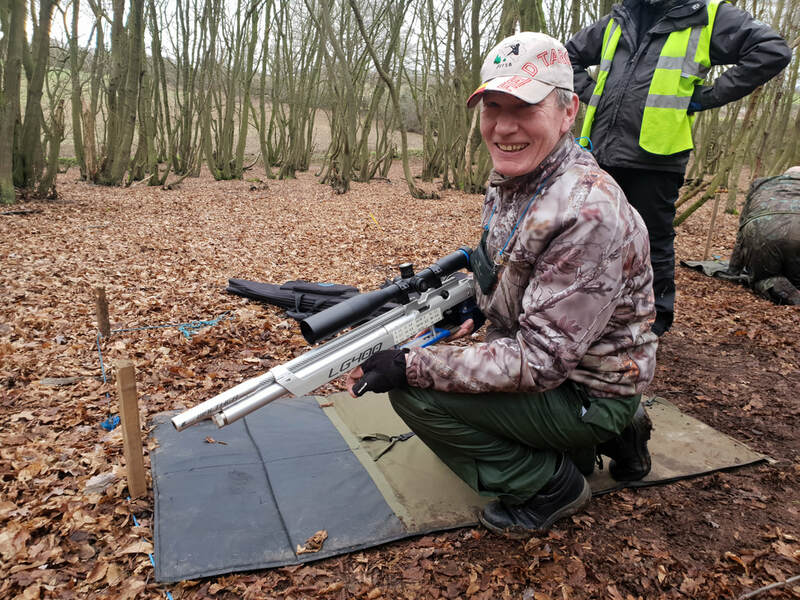 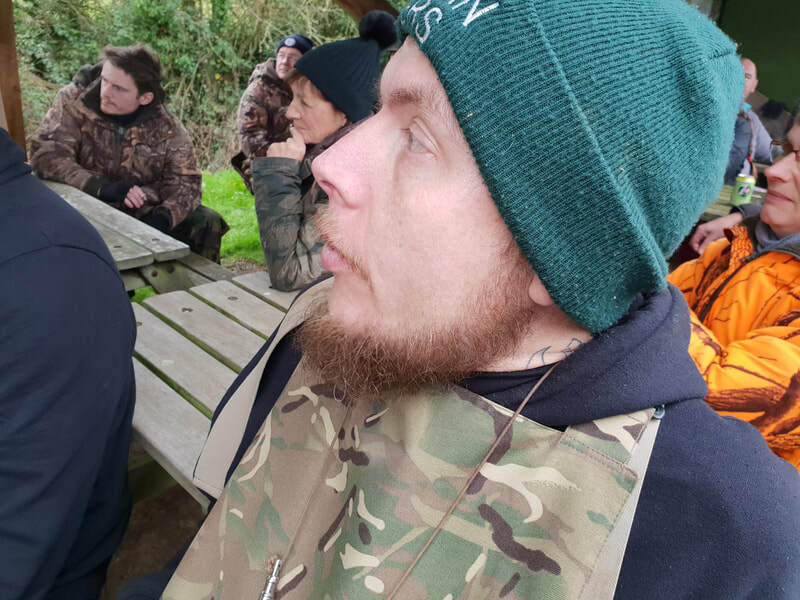 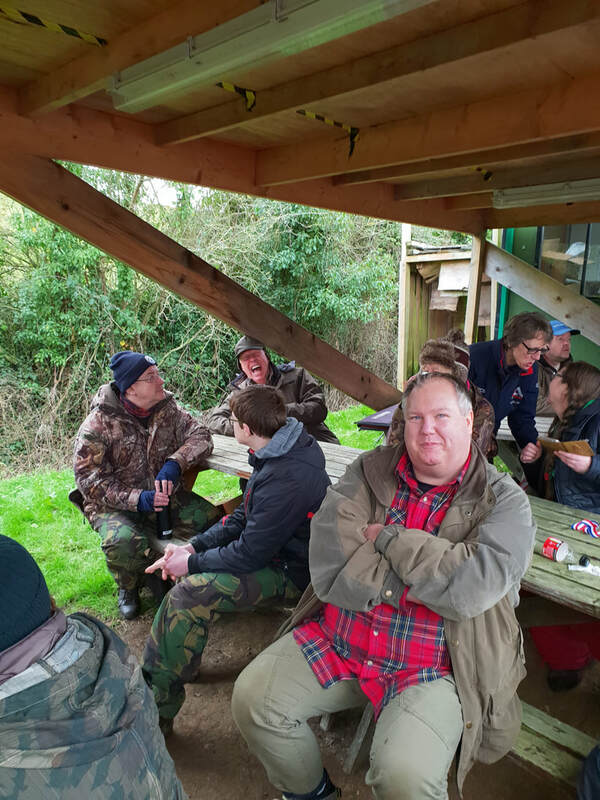 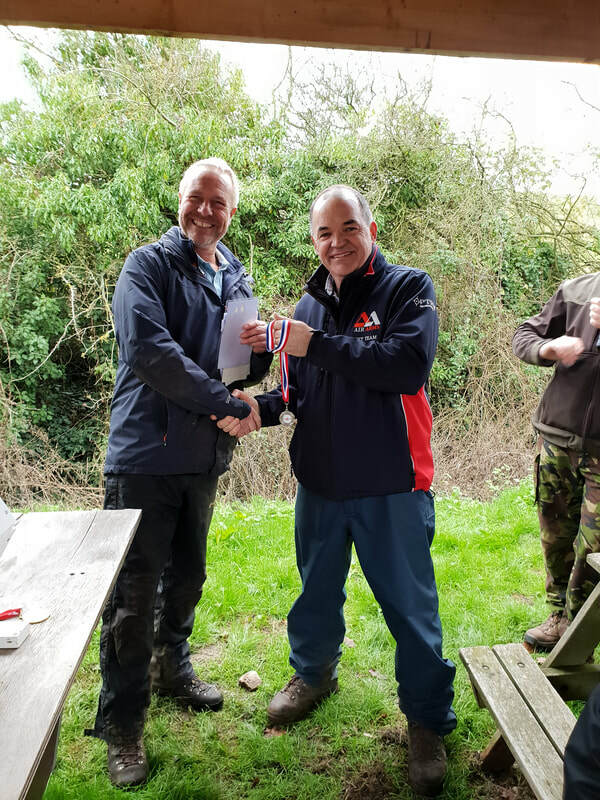 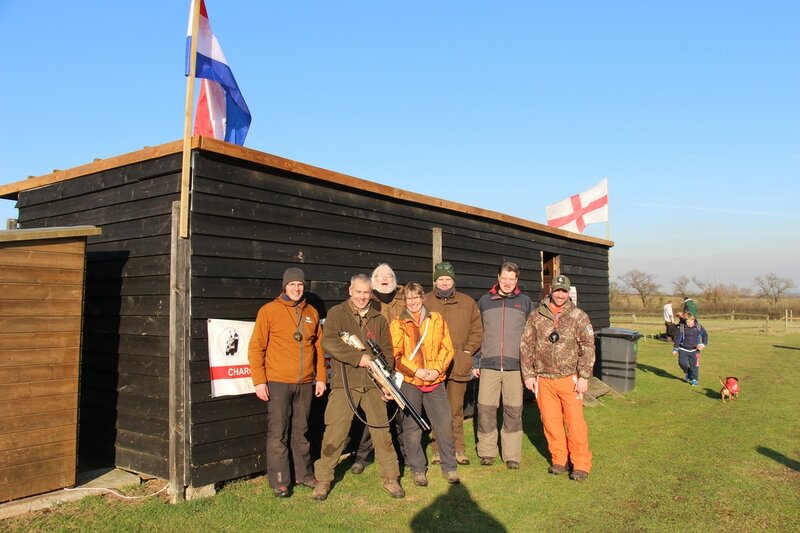 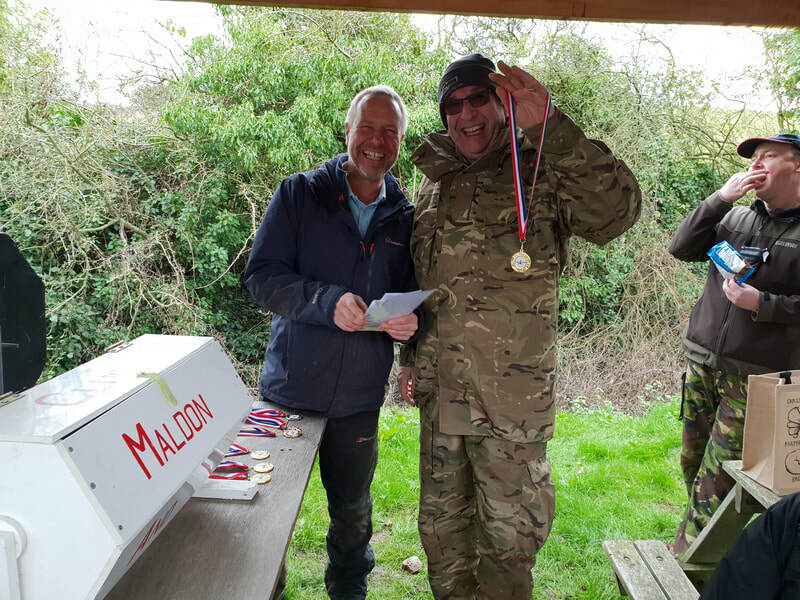 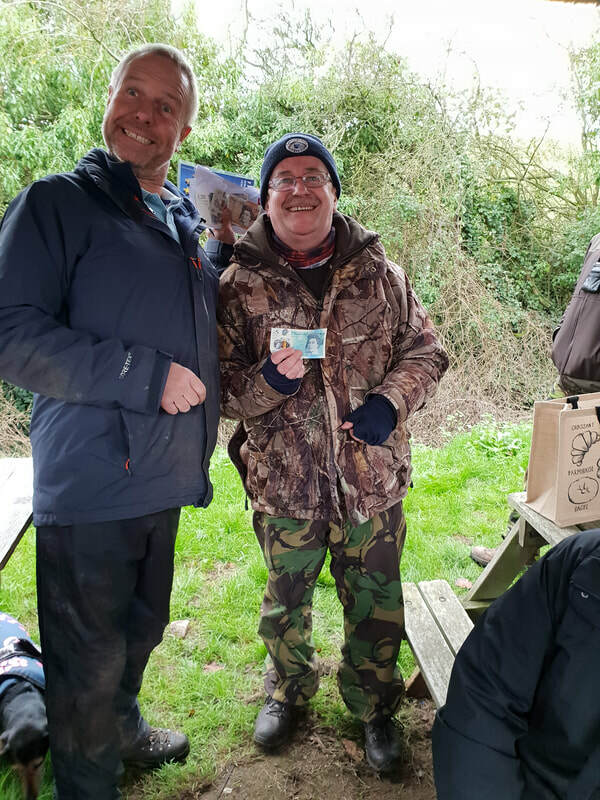 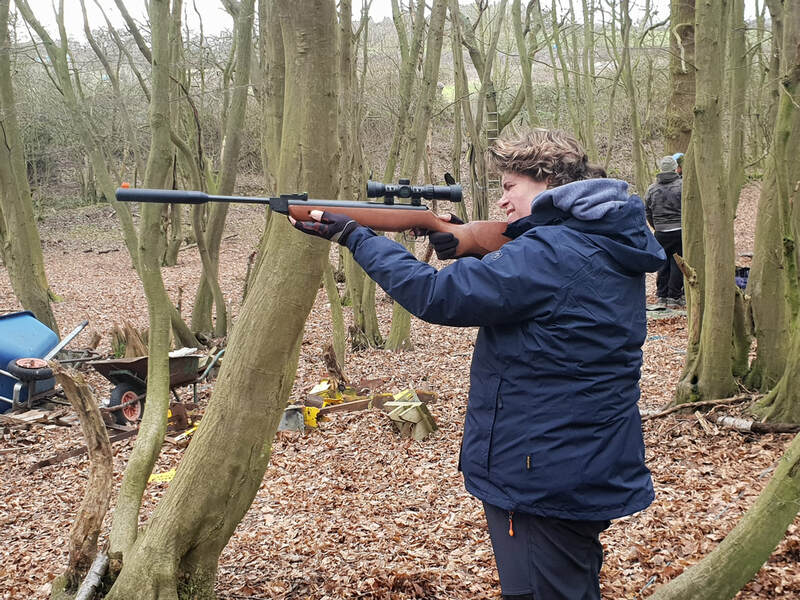 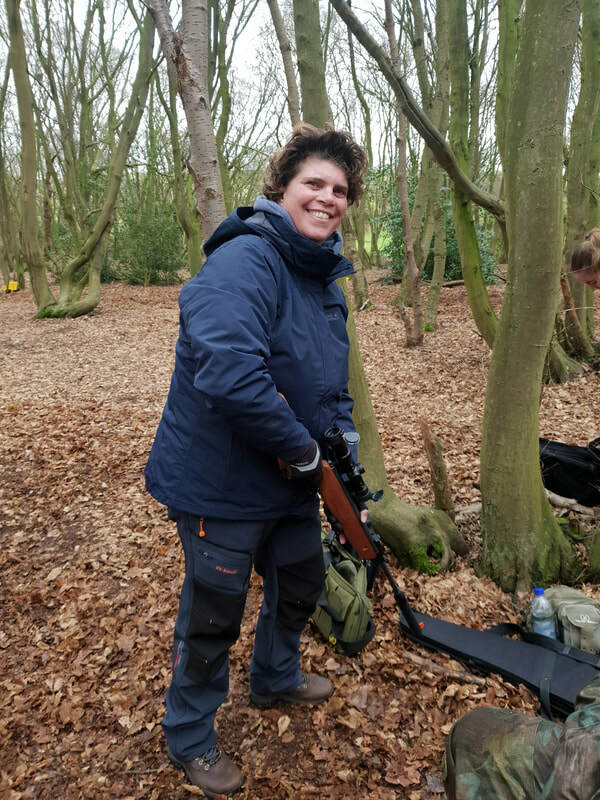 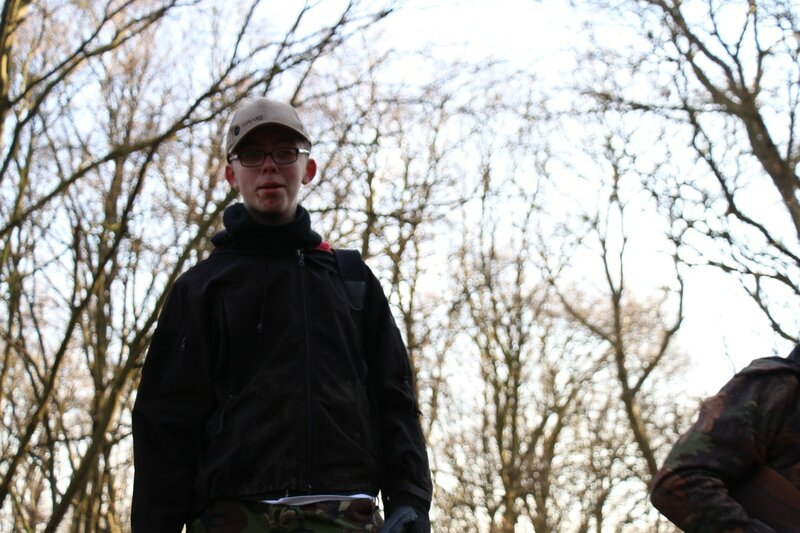 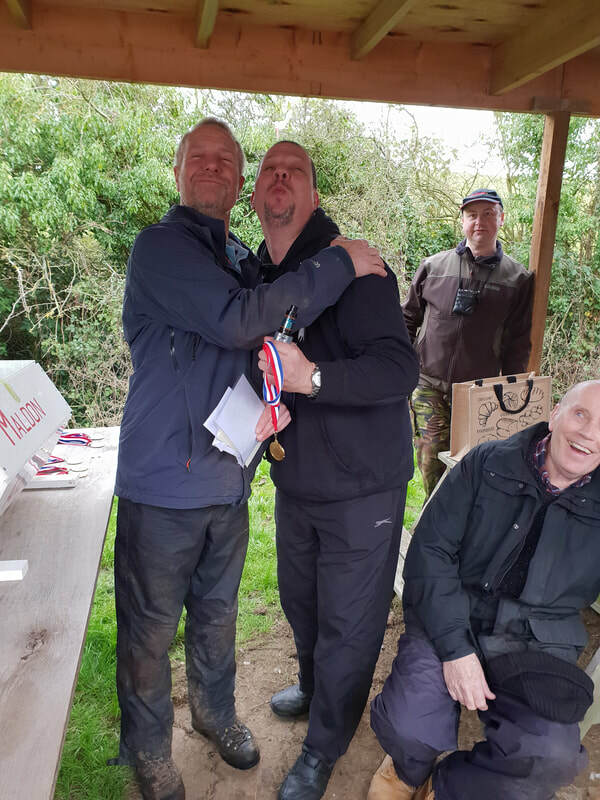 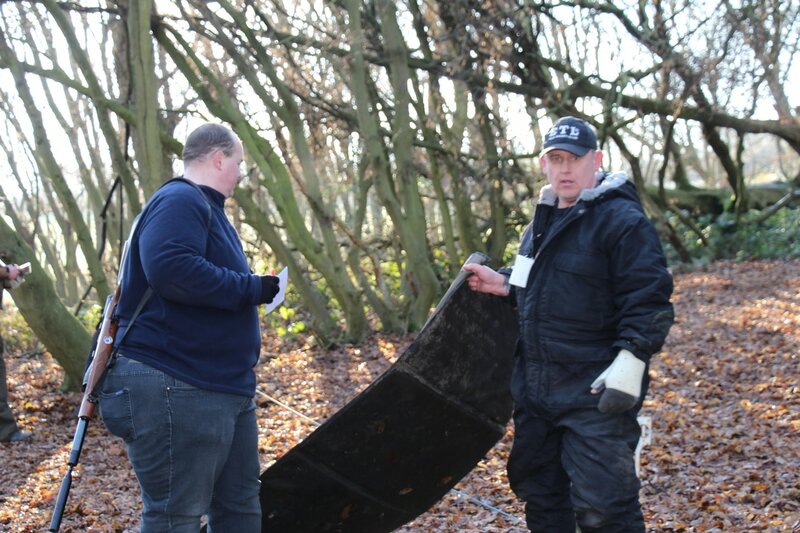 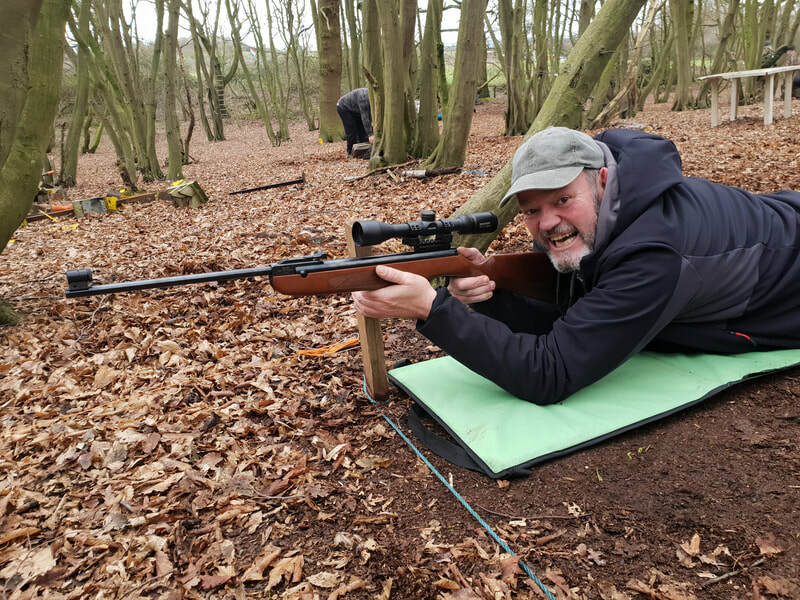 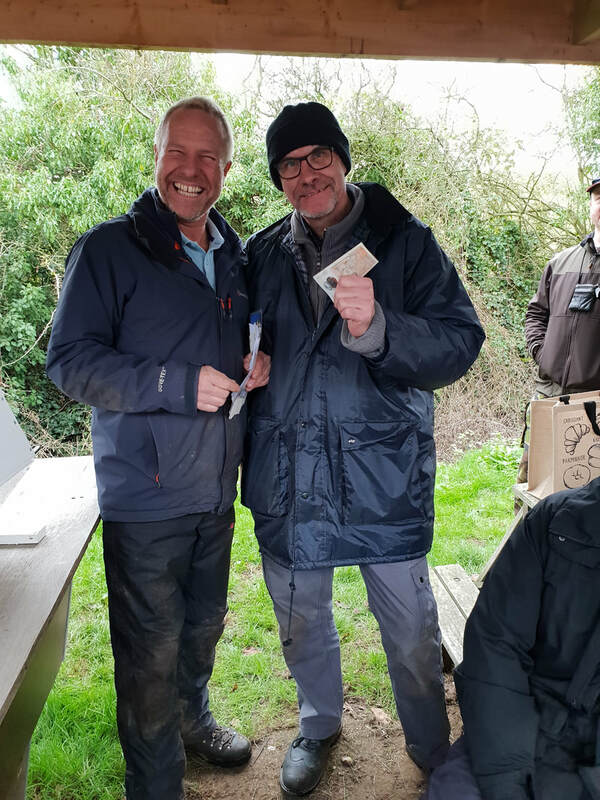 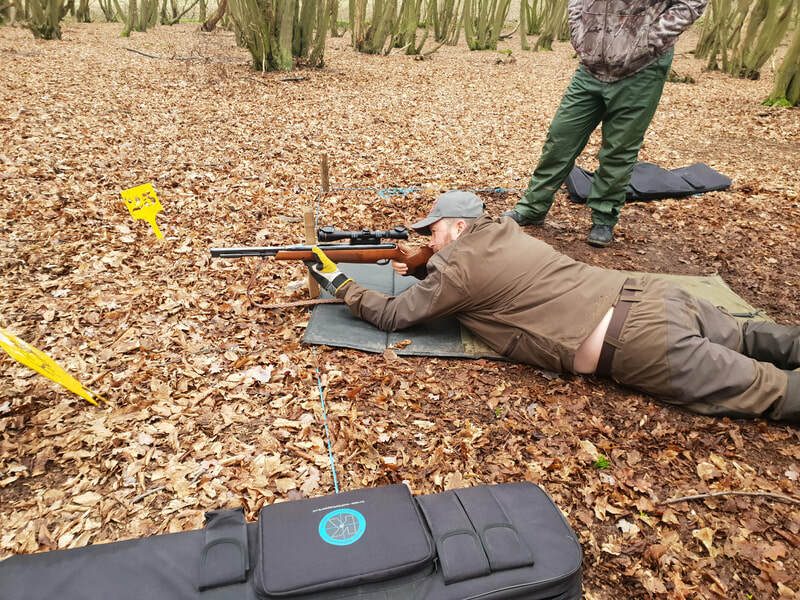 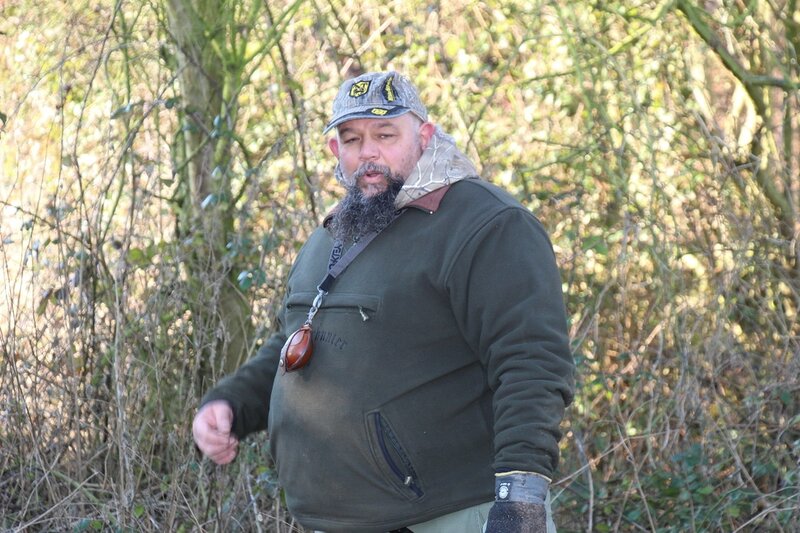 ​MAD ANGLO-BENELUX OPEN EXTRAVAGANZA PURLEIGH 26 Jan, 2019. 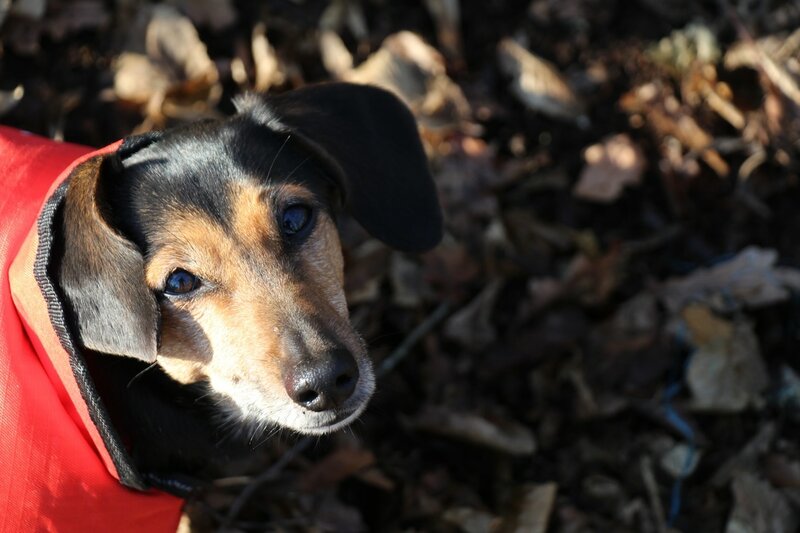 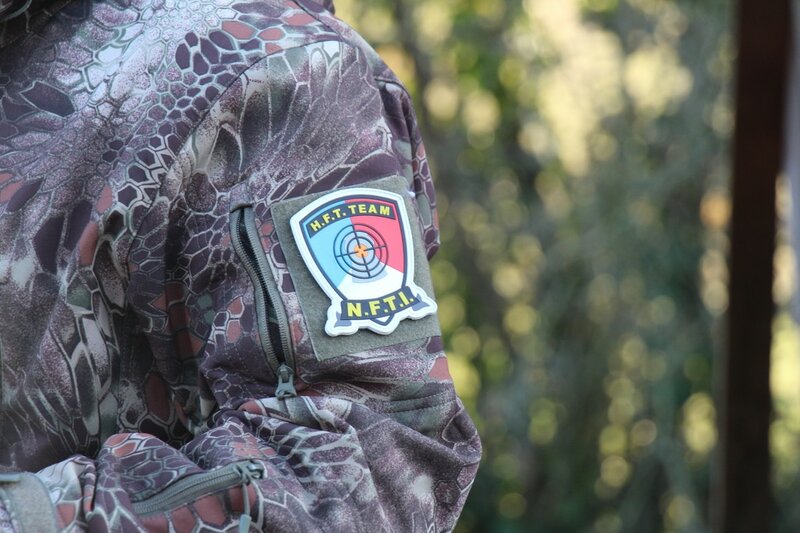 Our friends from Holland, Belgium and other such places, are hereby cordially invited to freeze their bits off and get slaughtered, by the infamous MAD course, although we will be setting out a nice easy course, as a gentle introduction! A frosty but sunny start with little or no wind was the order of the day, although that's easy for me to say as I didn't shoot. 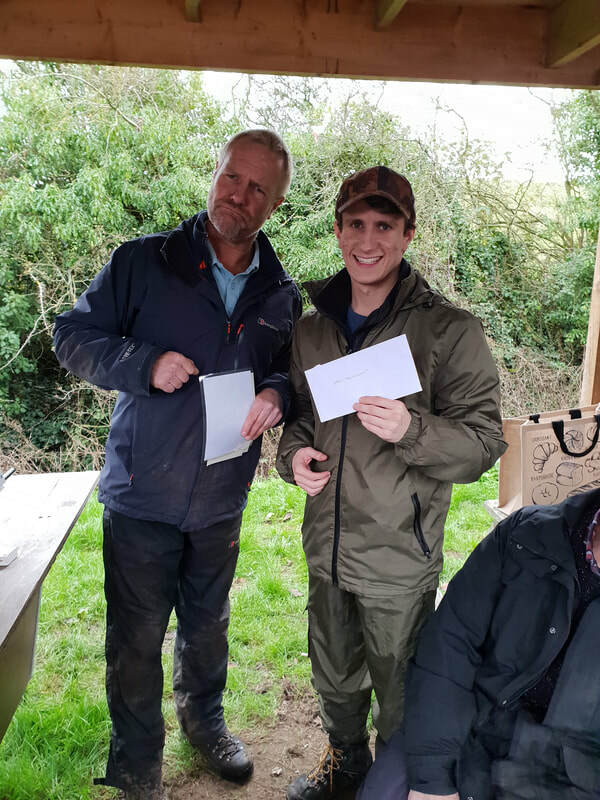 Some solid scores came in and some shockers too, but it was good to see junior, Brandon Roff come in with an impressive 40 and brand newbie junior Andrew Millham hot on his heels with an impressive 38. 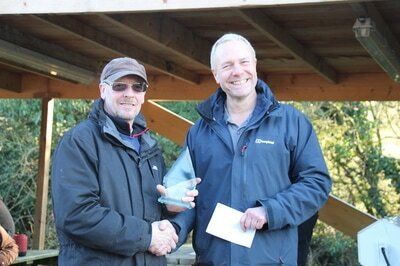 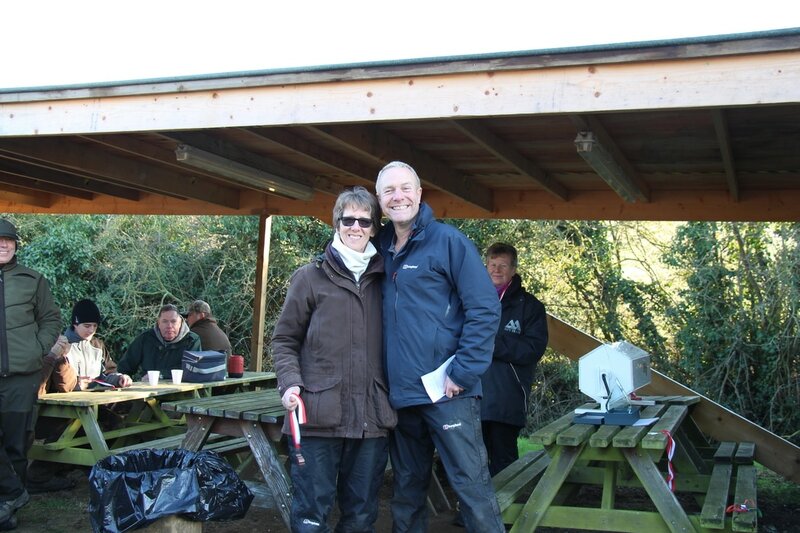 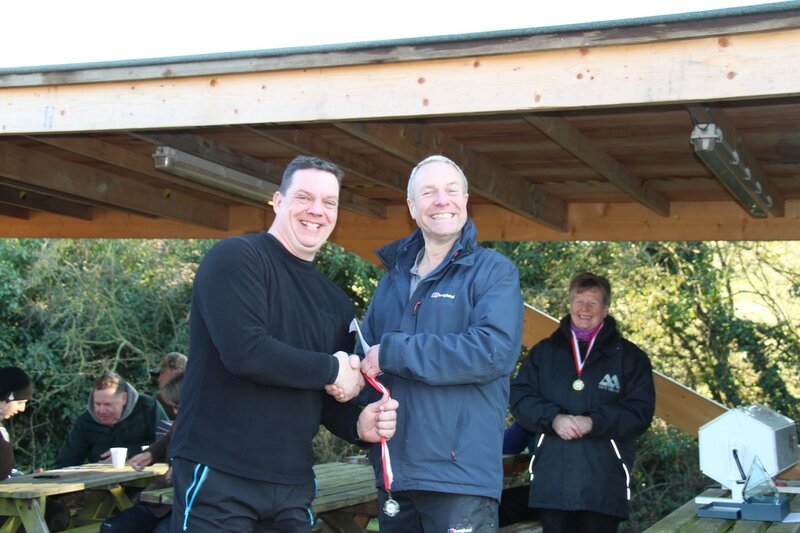 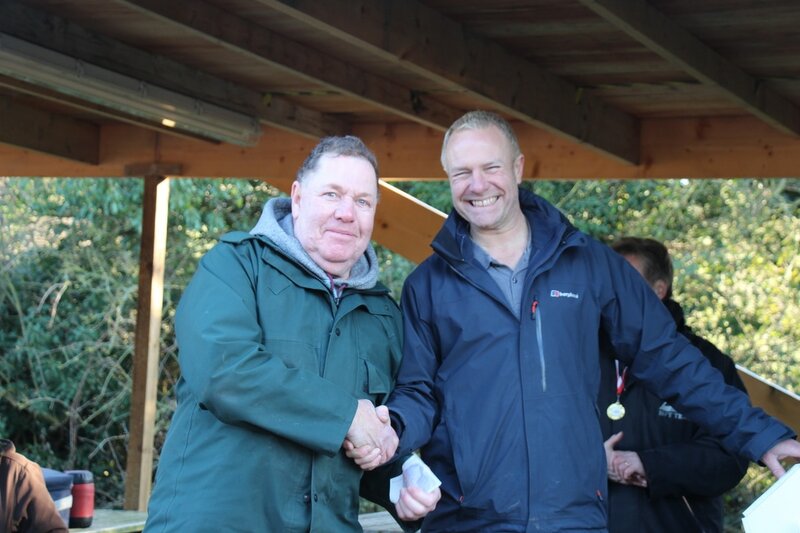 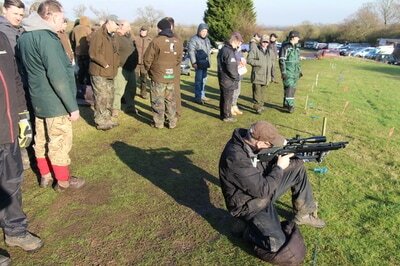 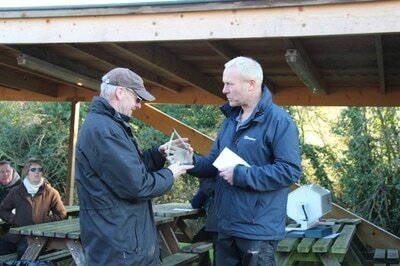 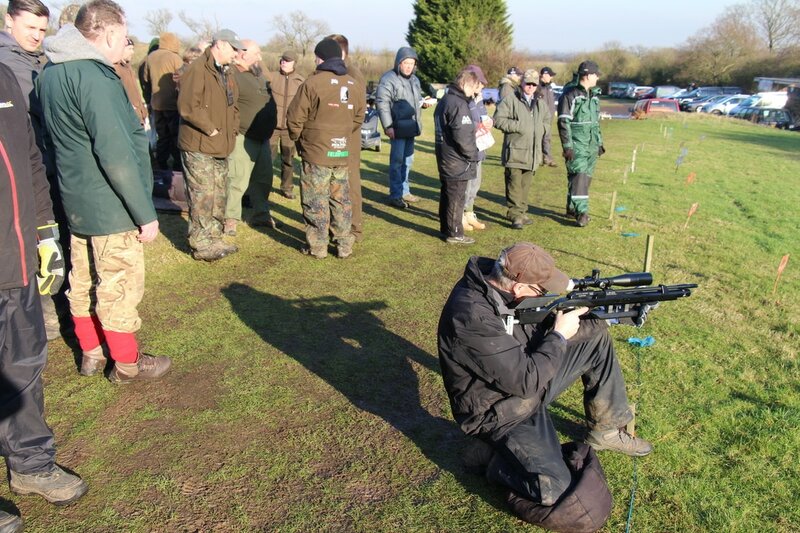 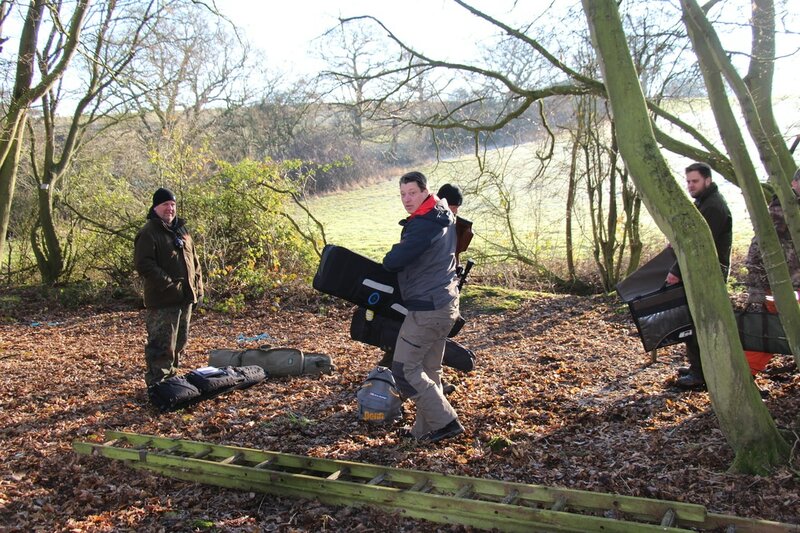 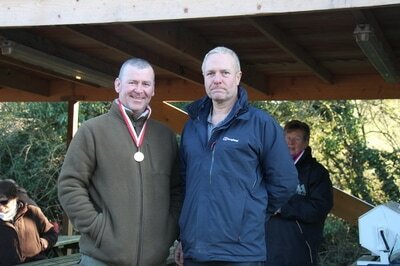 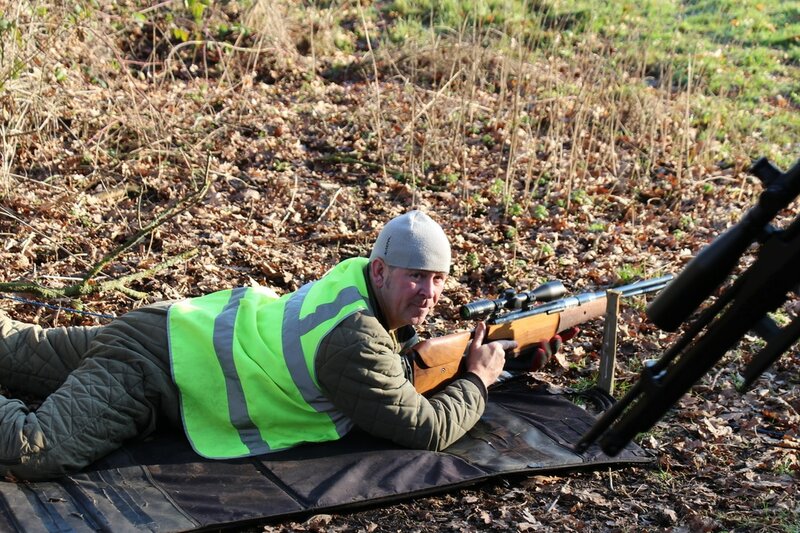 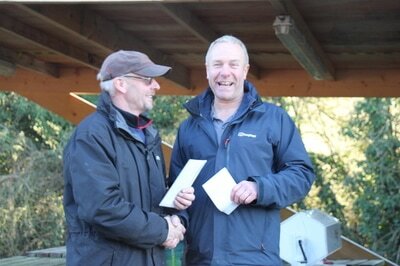 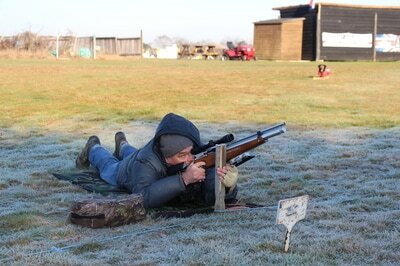 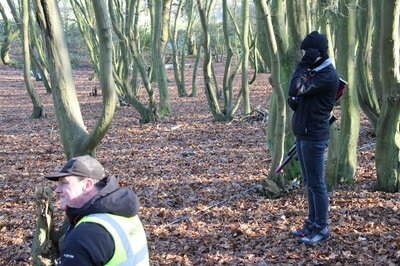 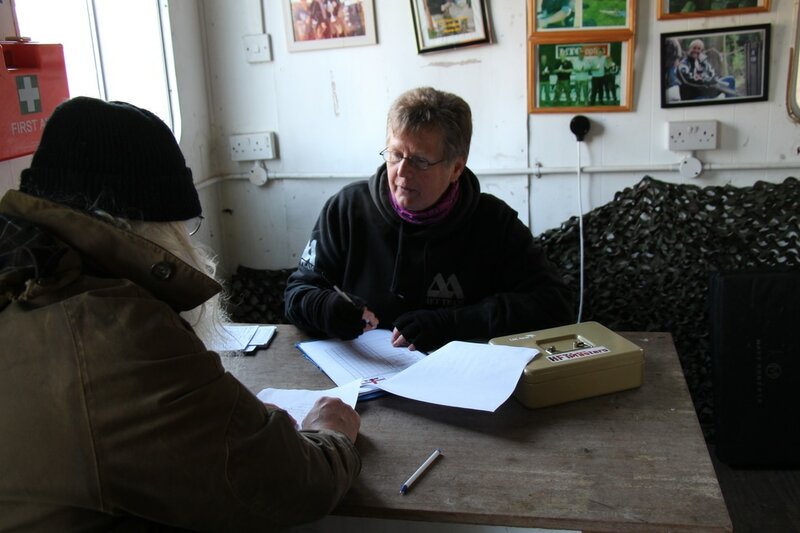 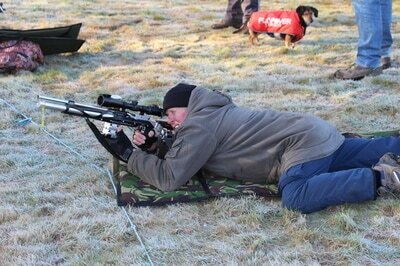 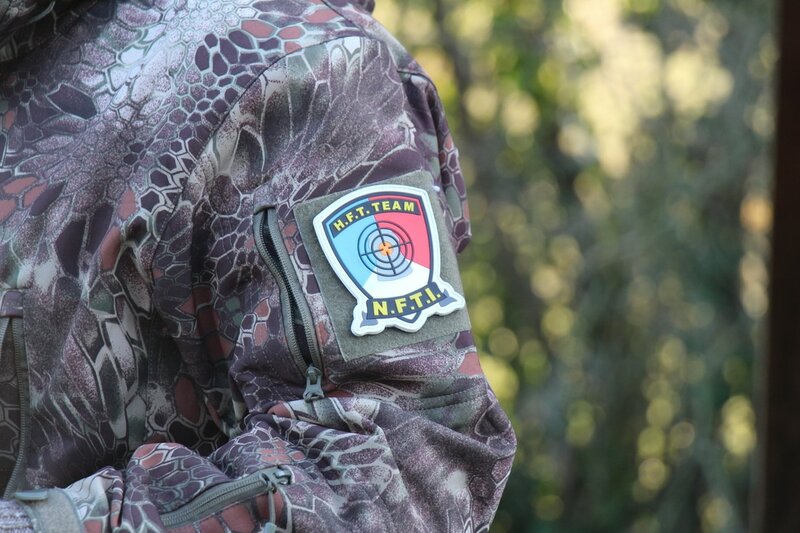 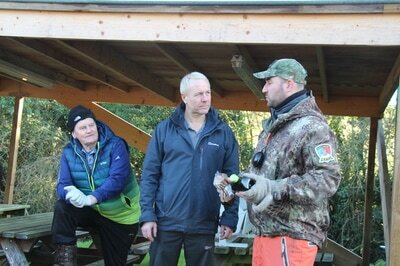 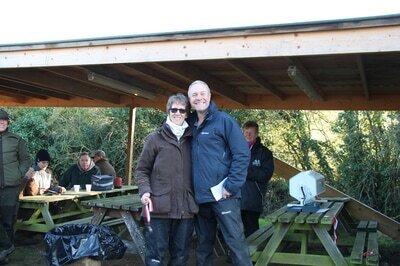 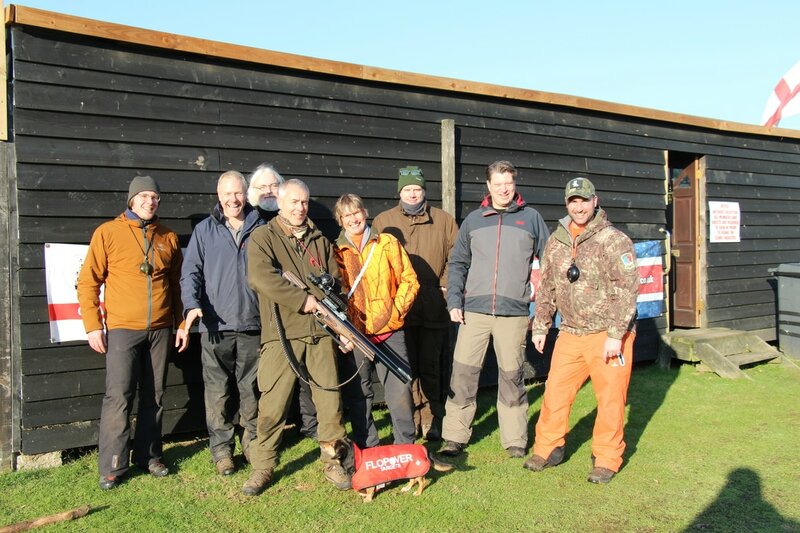 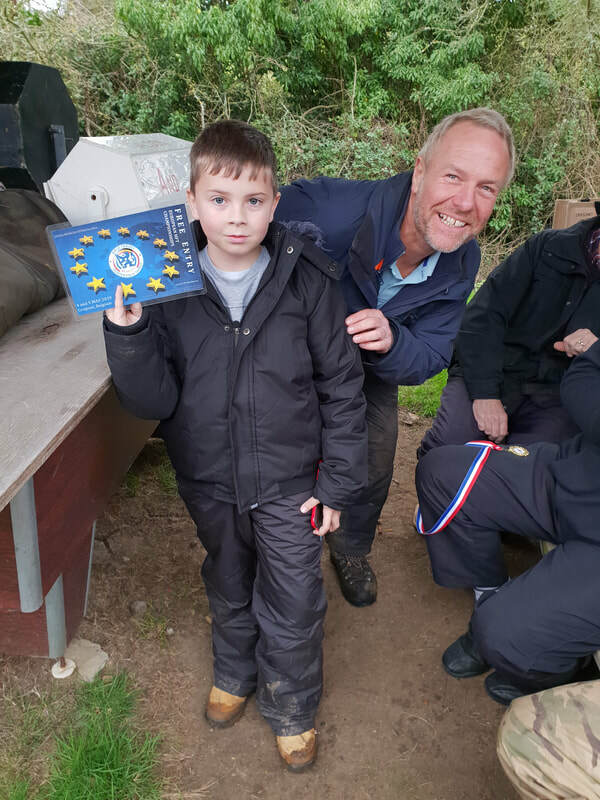 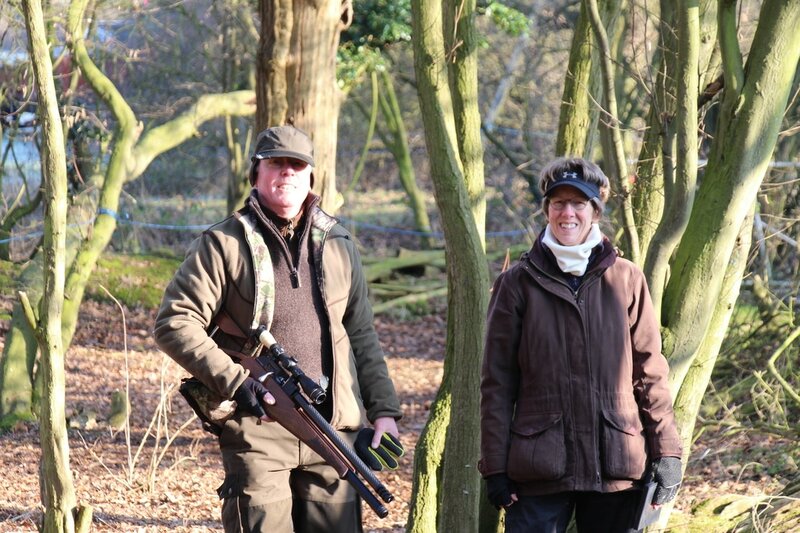 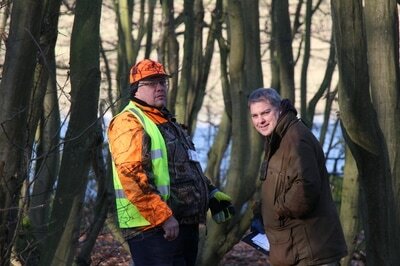 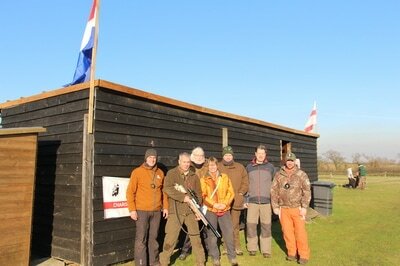 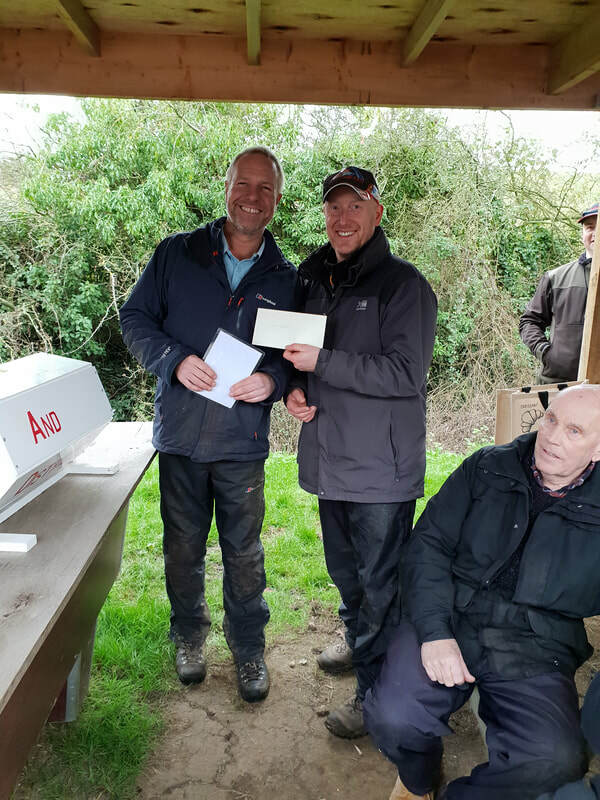 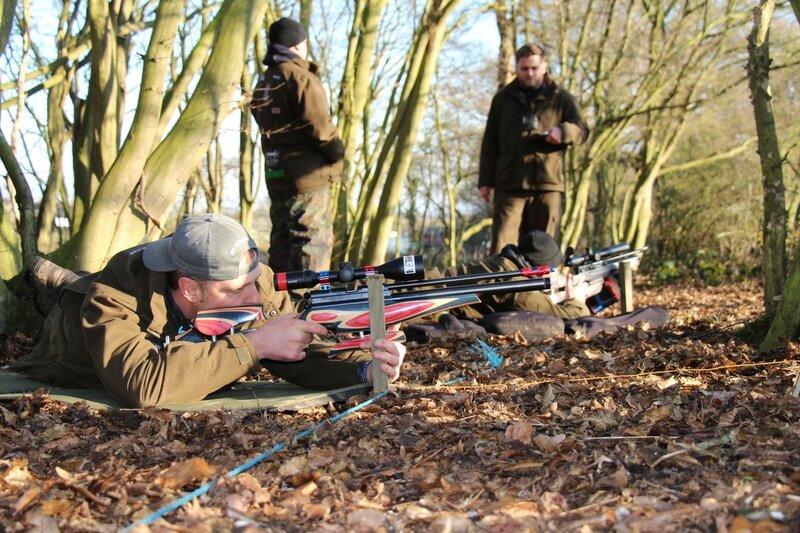 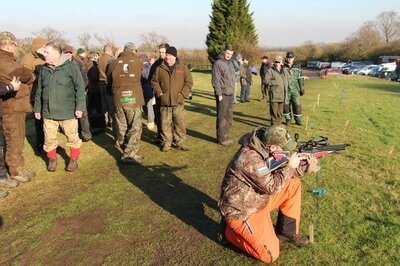 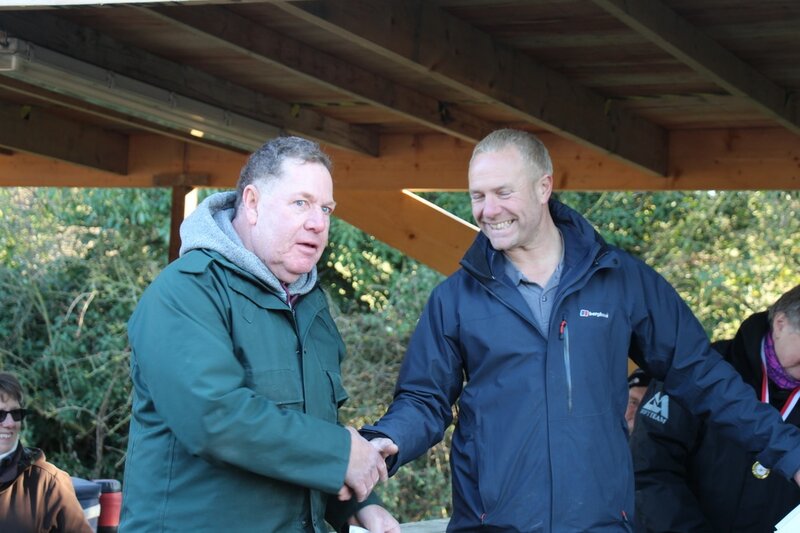 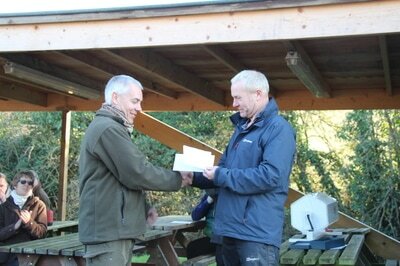 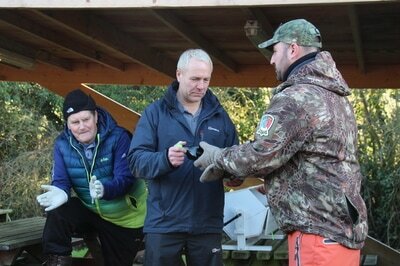 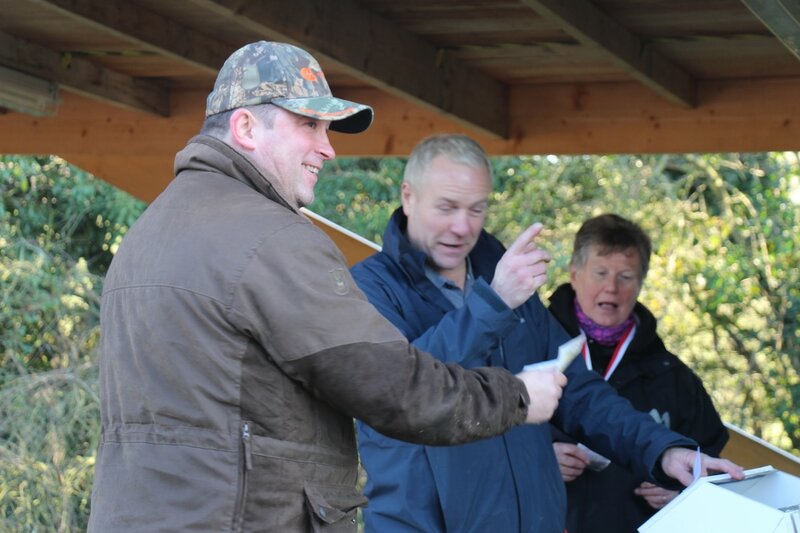 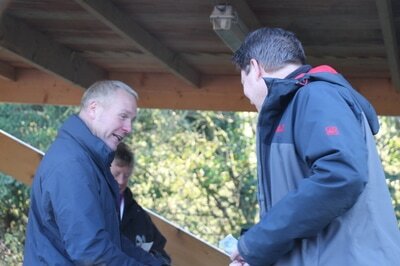 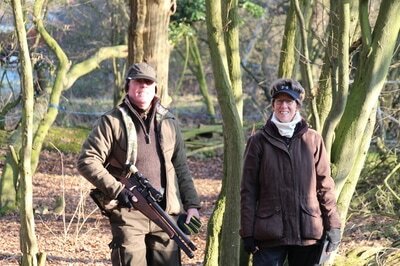 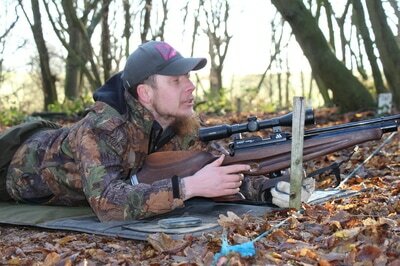 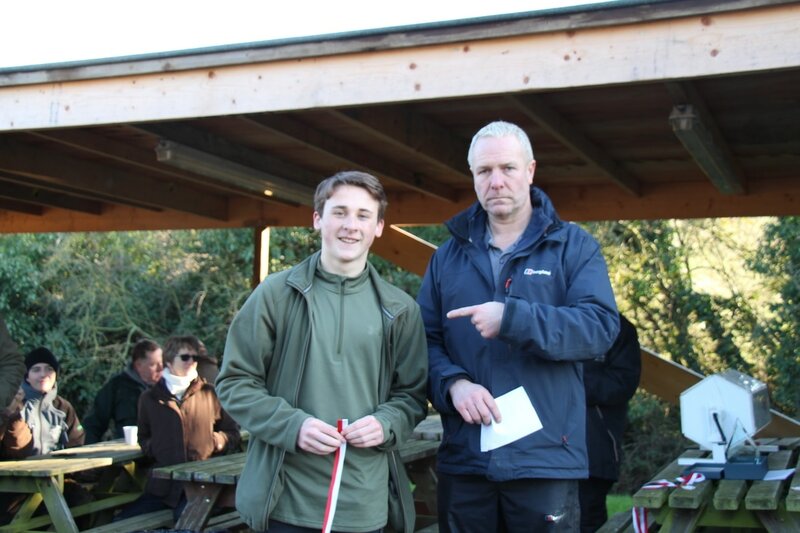 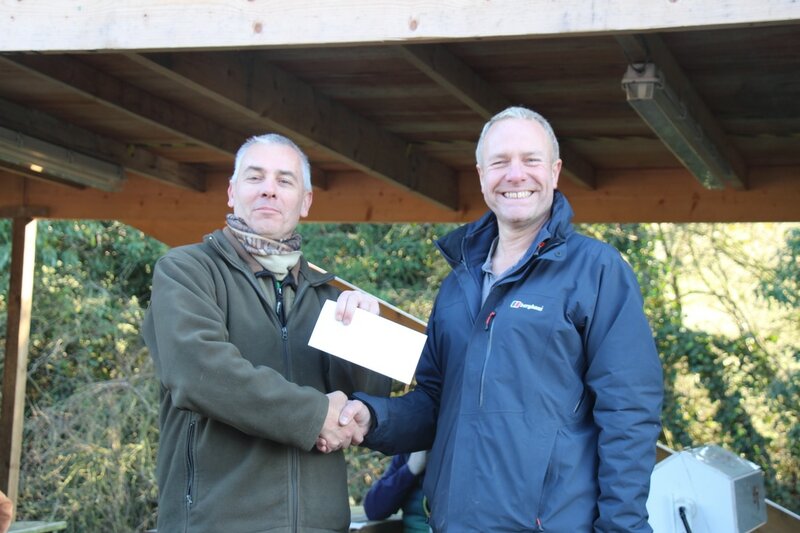 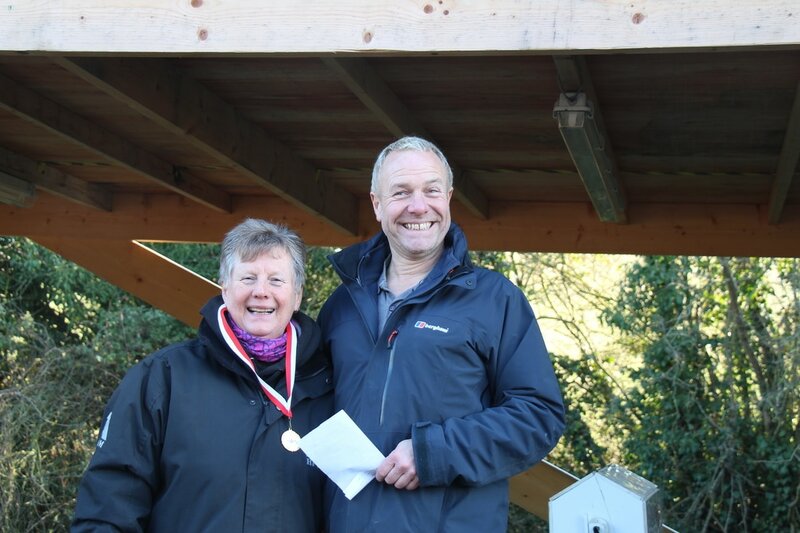 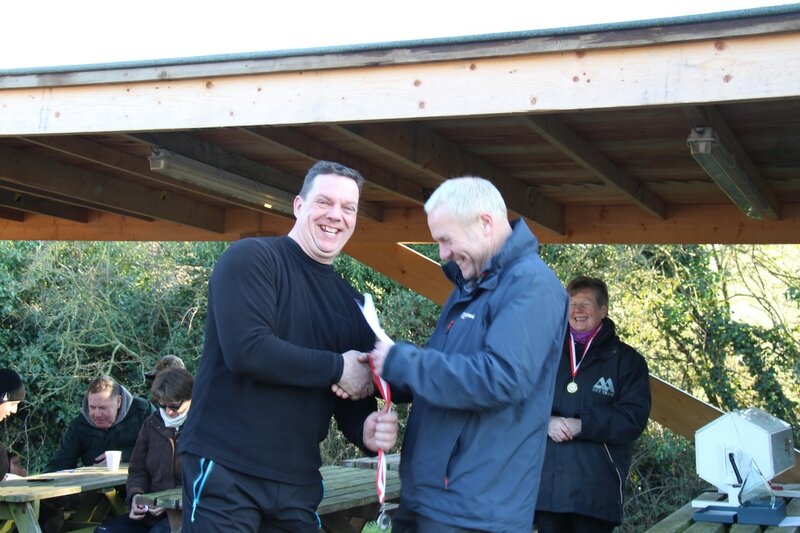 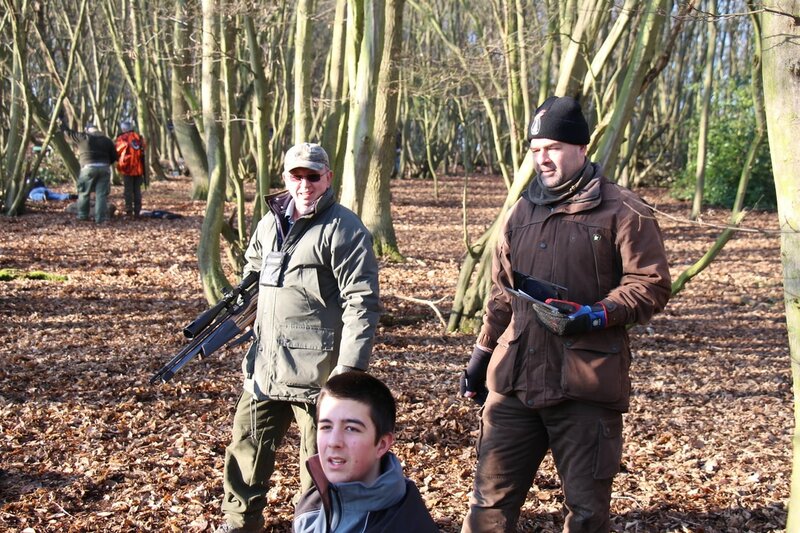 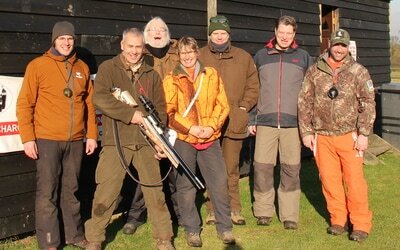 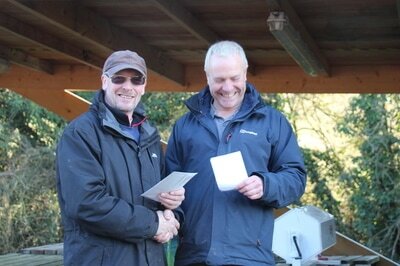 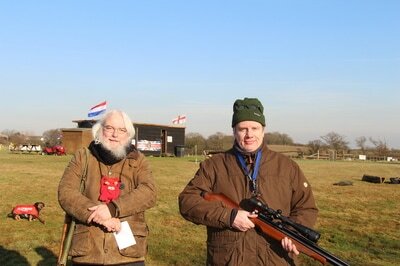 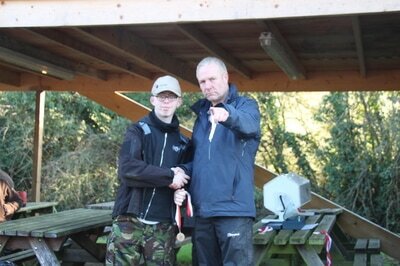 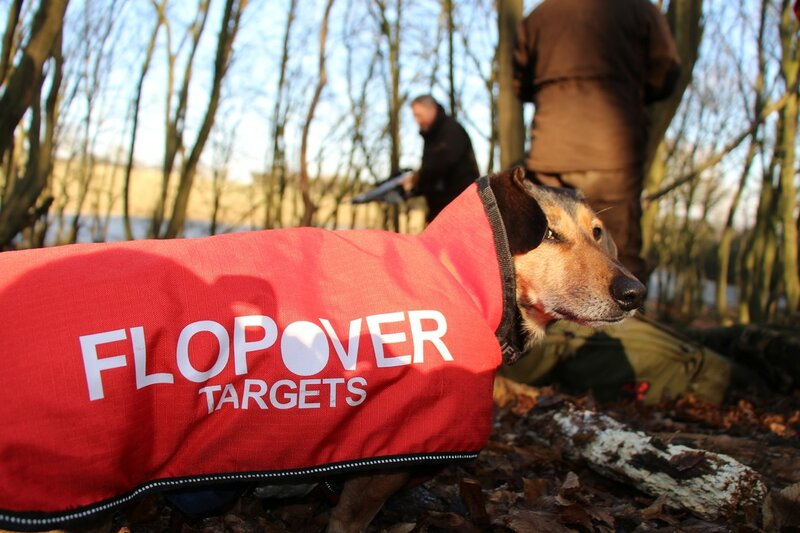 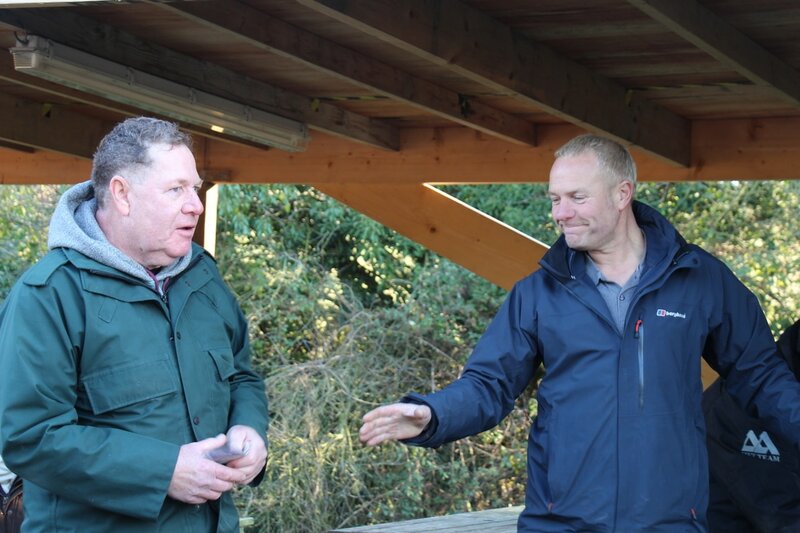 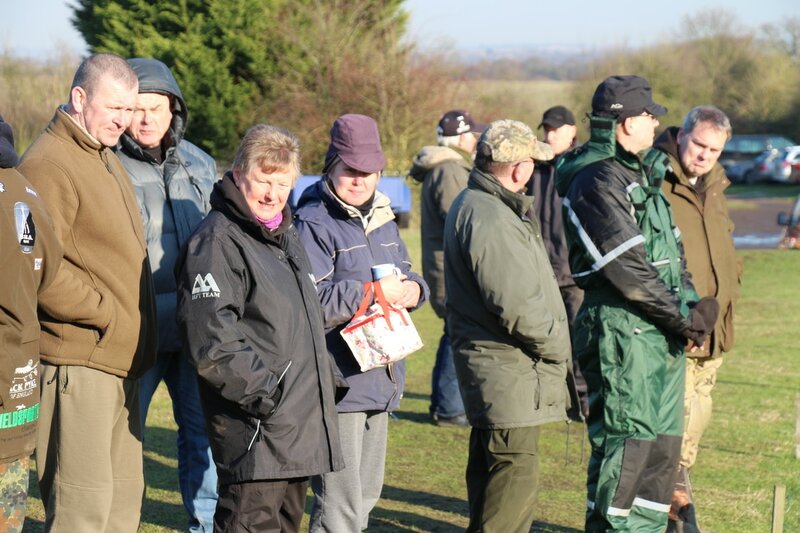 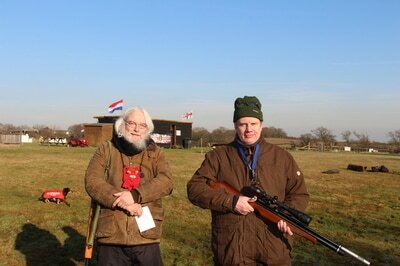 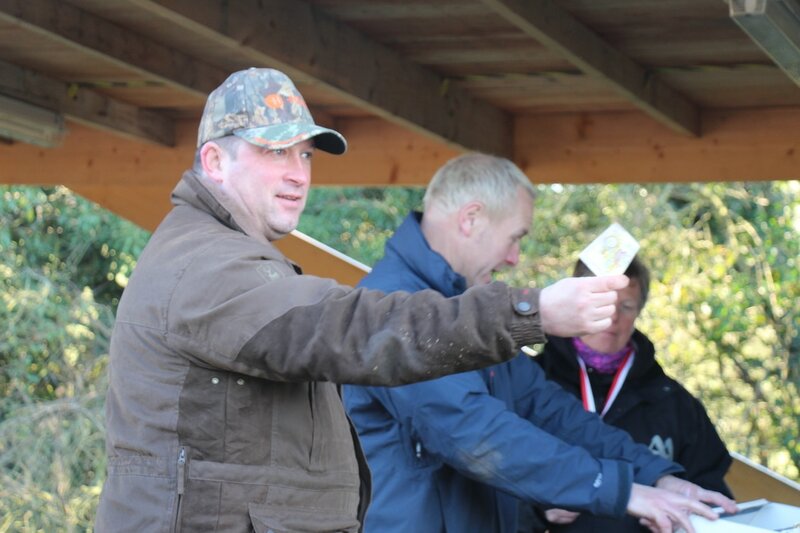 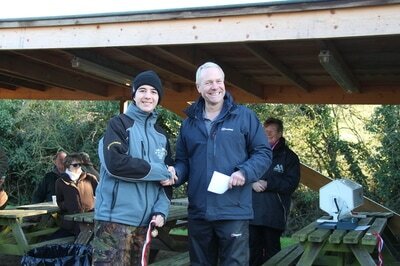 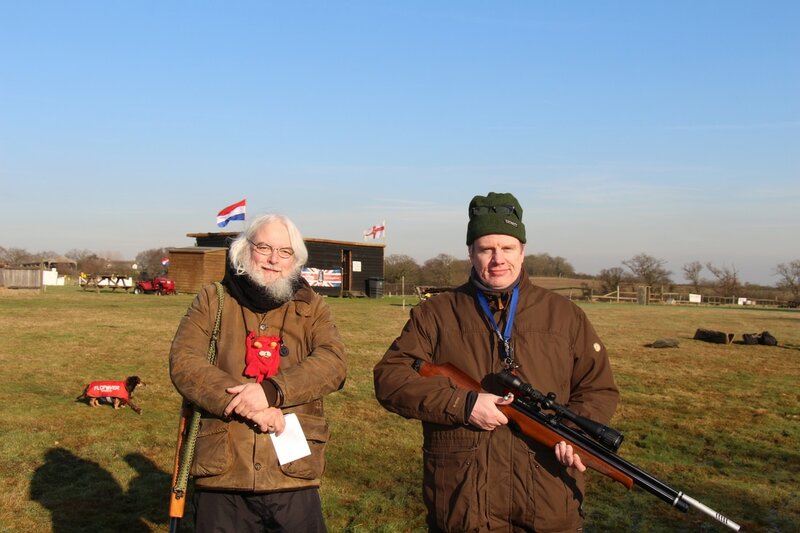 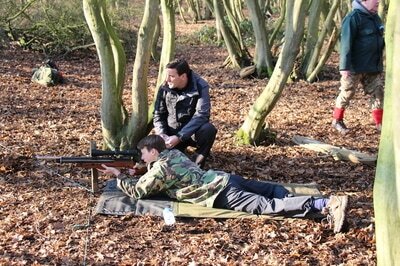 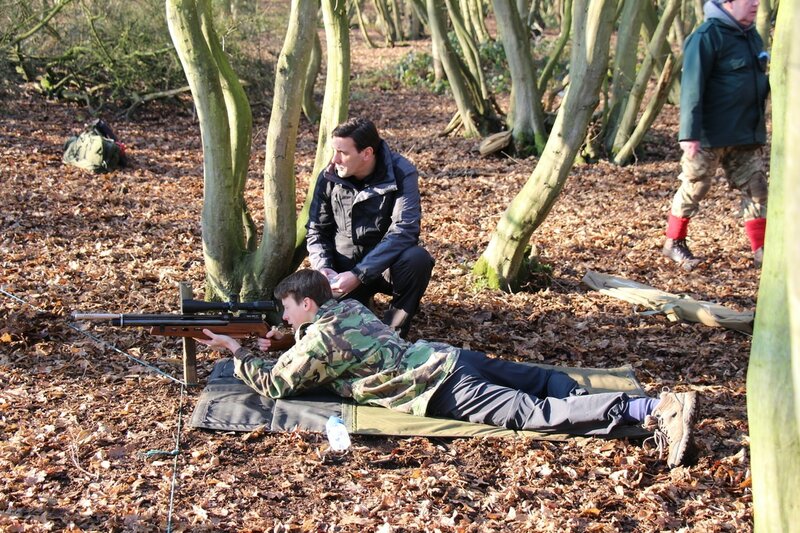 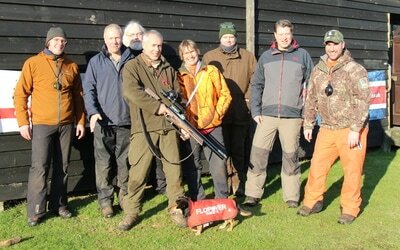 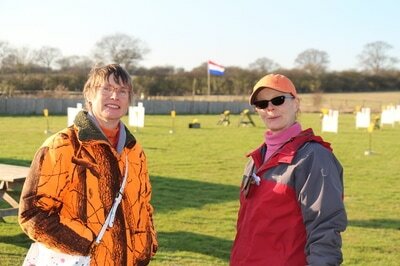 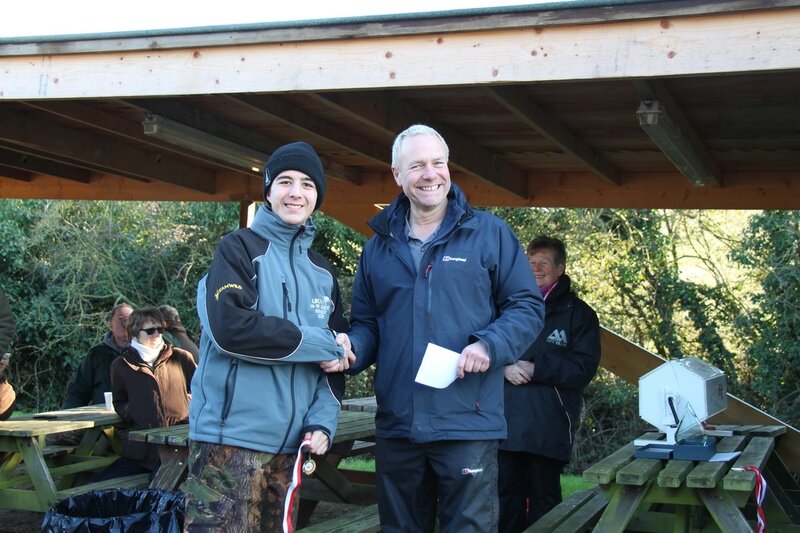 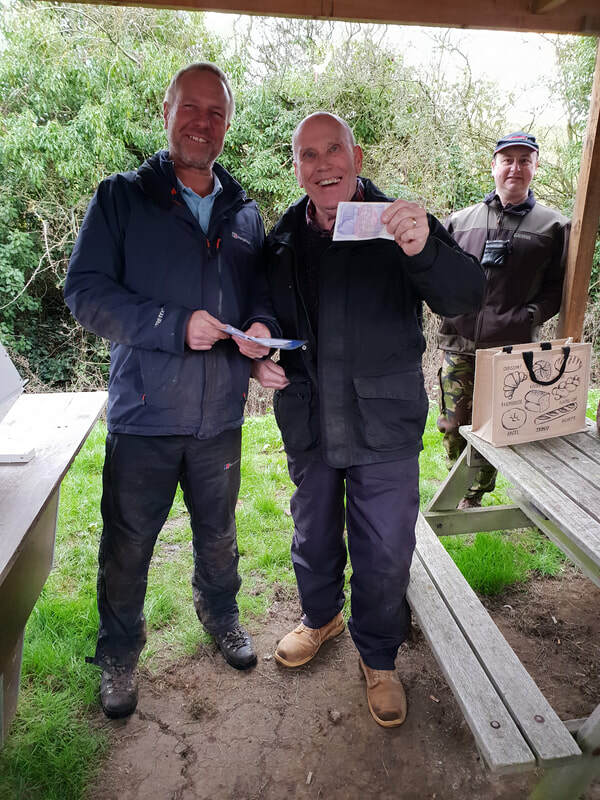 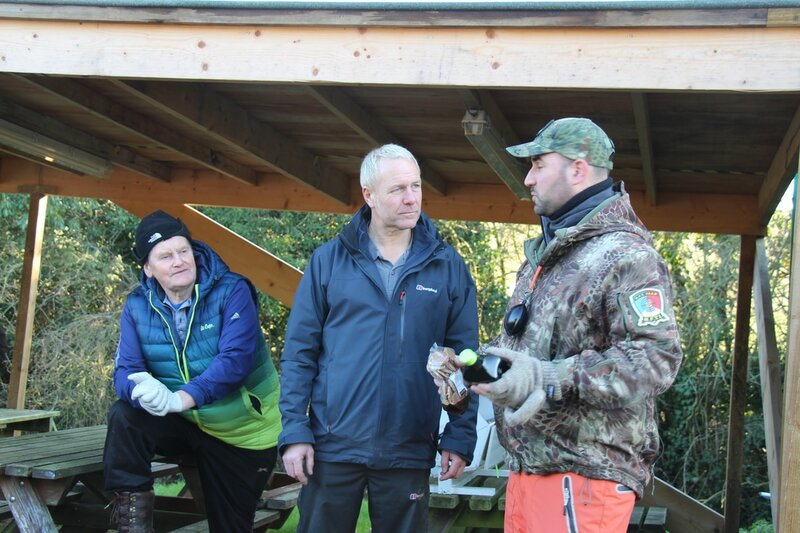 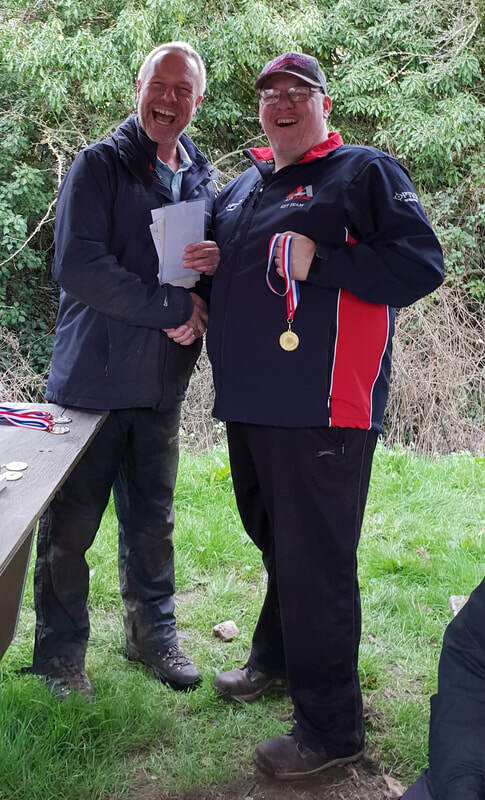 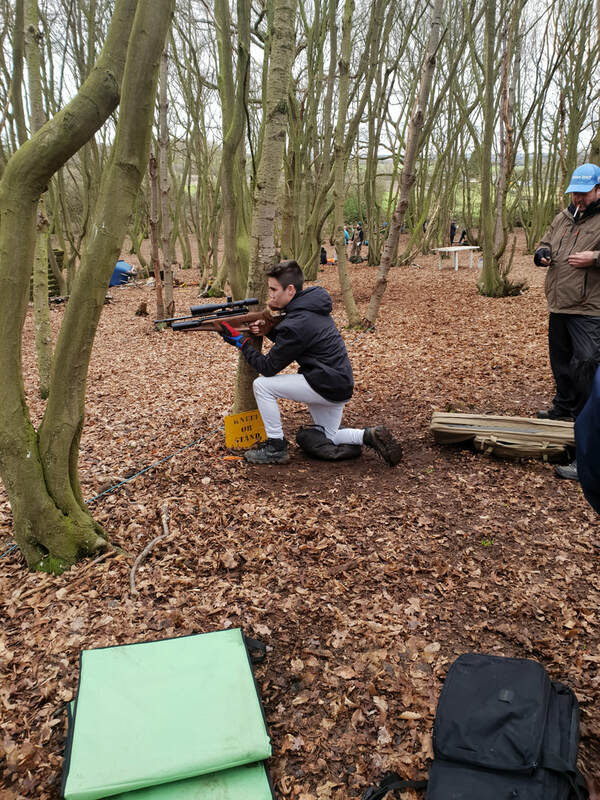 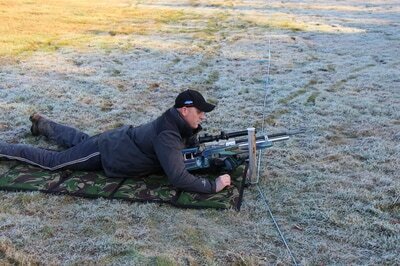 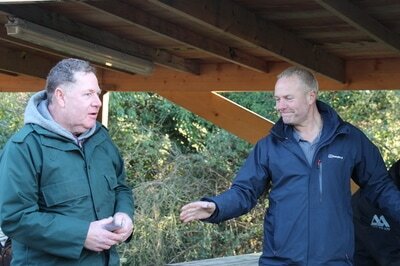 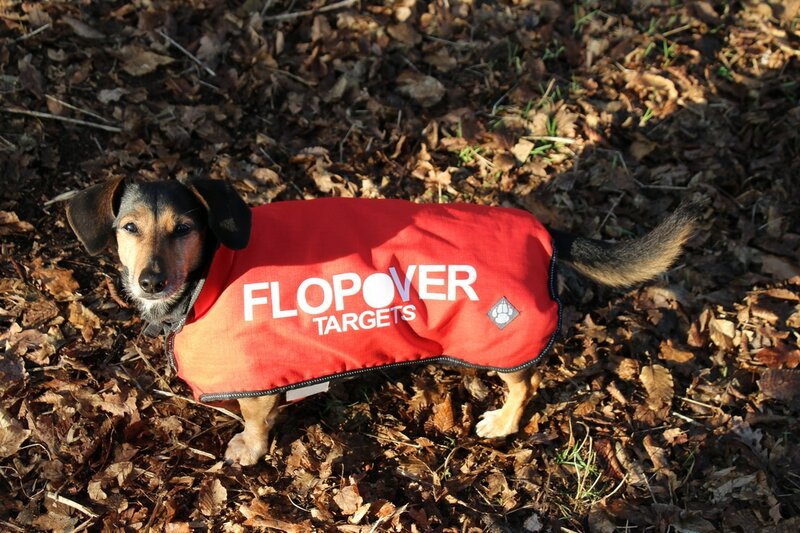 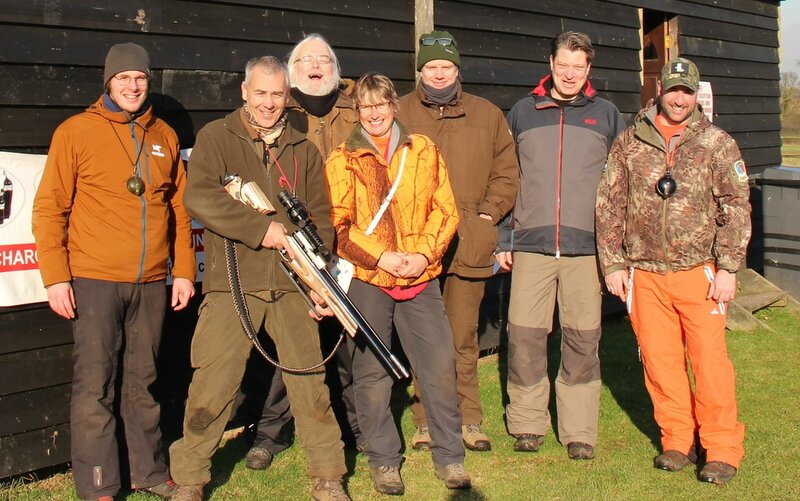 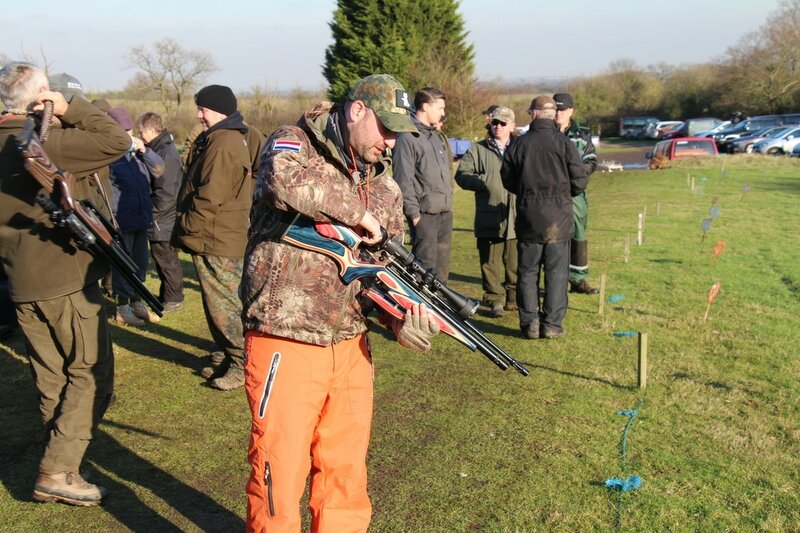 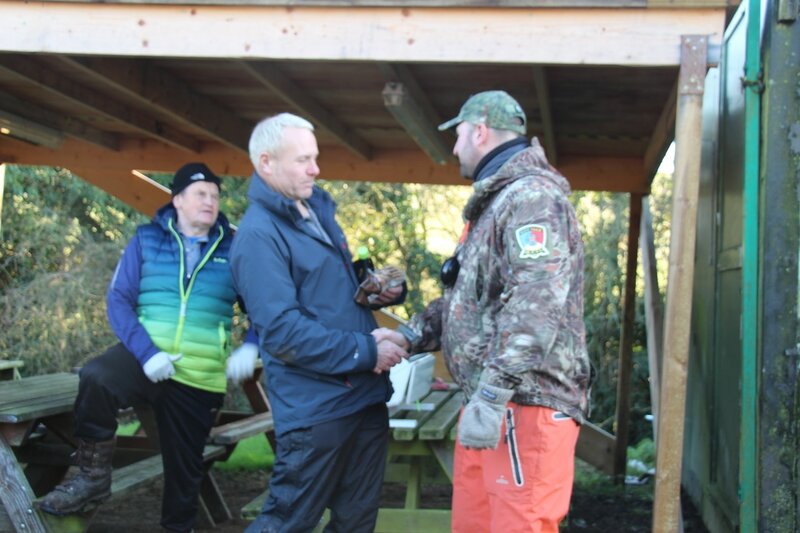 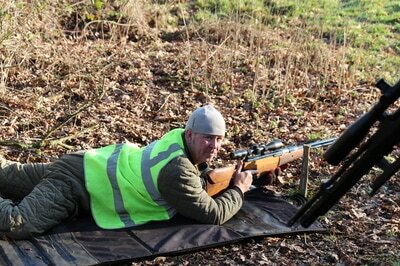 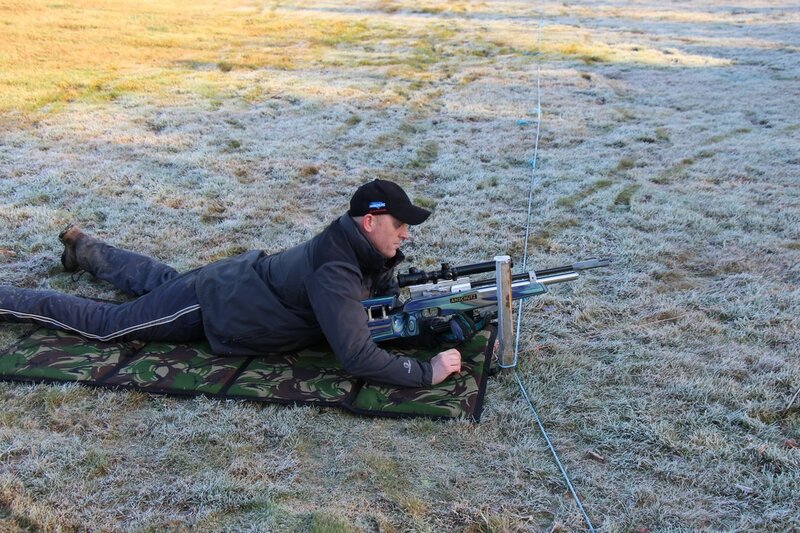 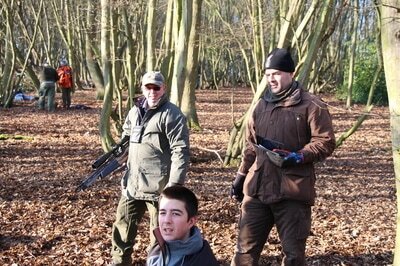 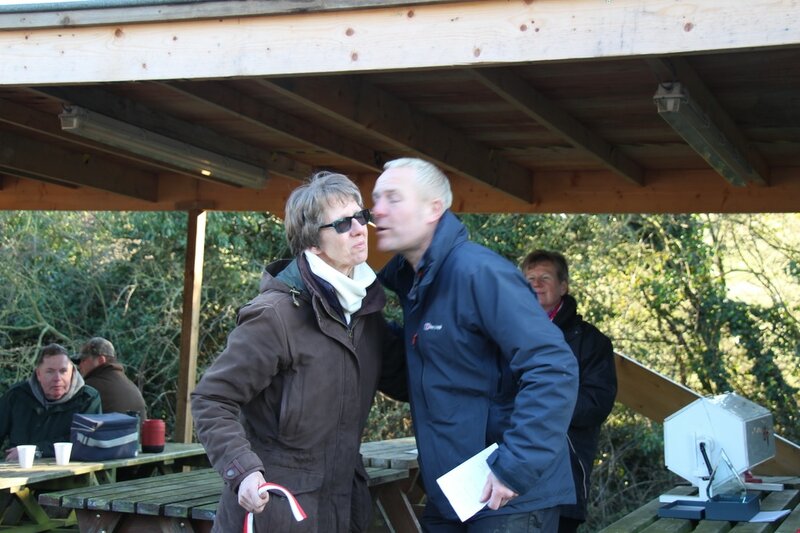 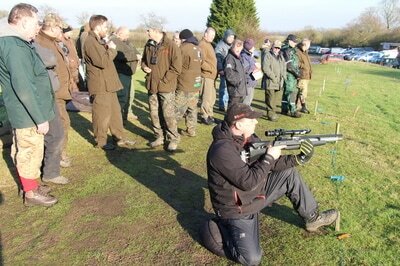 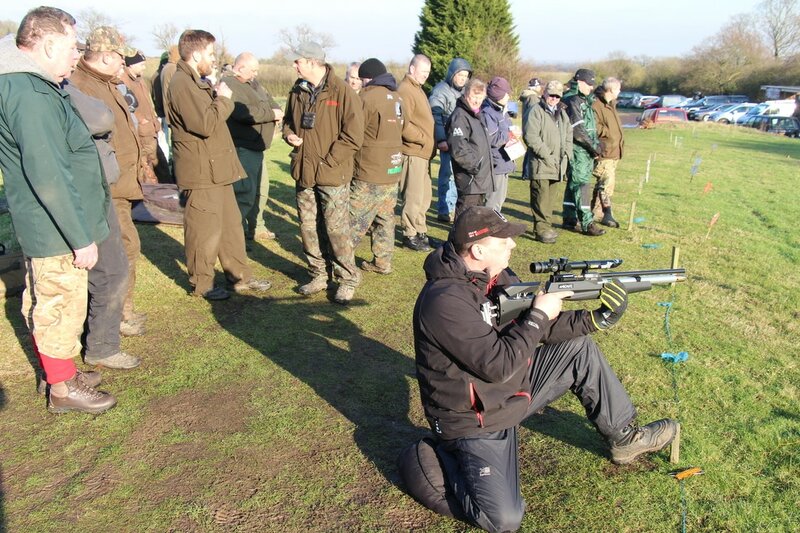 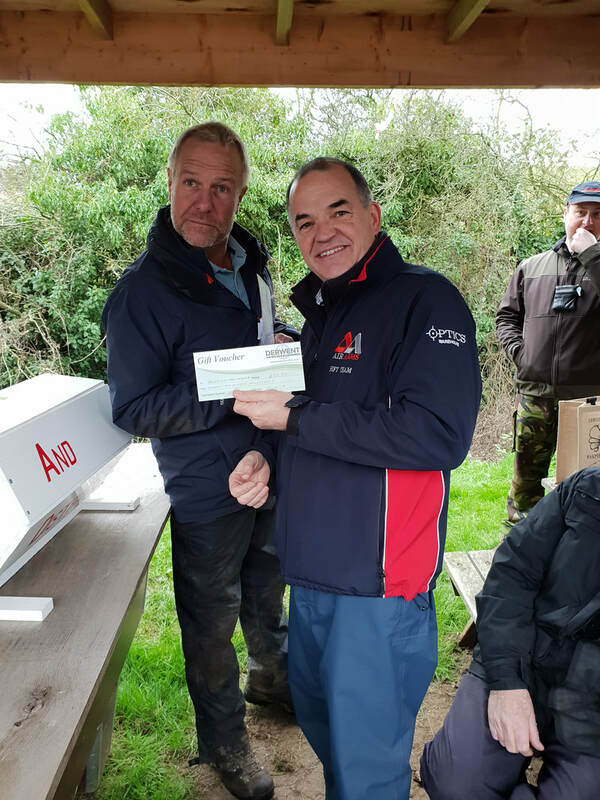 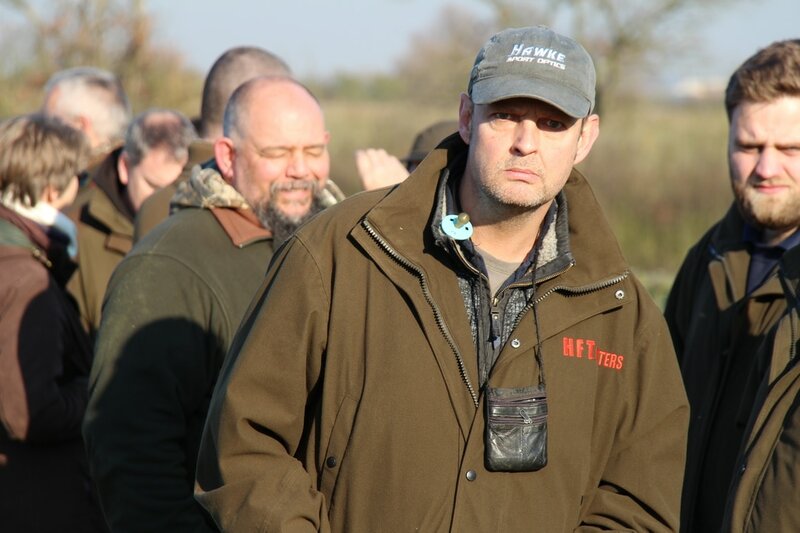 A big thank you to the AIRGUN CENTRE for sponsoring the event. A big thanks to the Dutch guys for making the effort and indeed the weekend.